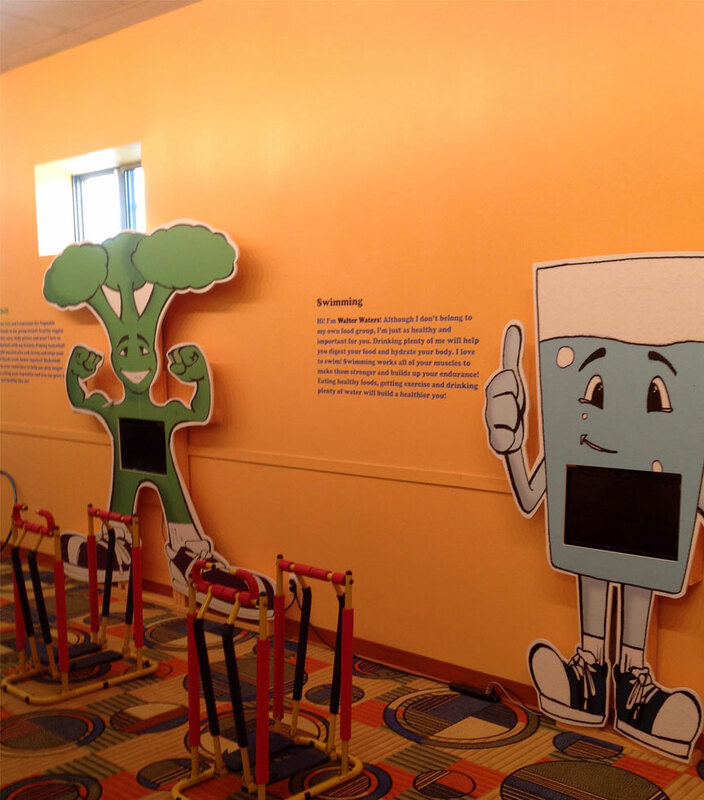 Welcome To Bronzeville Children’s Museum. 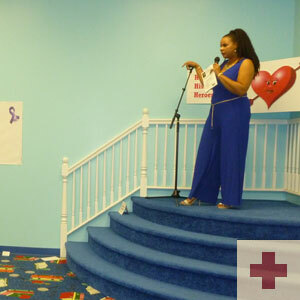 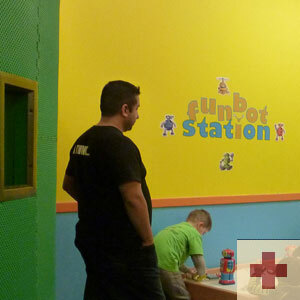 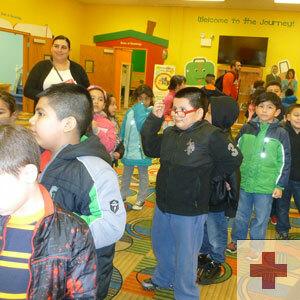 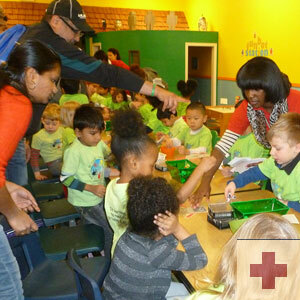 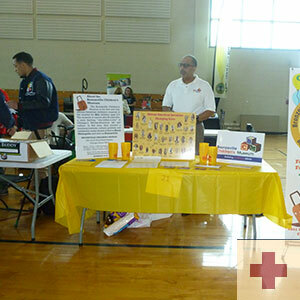 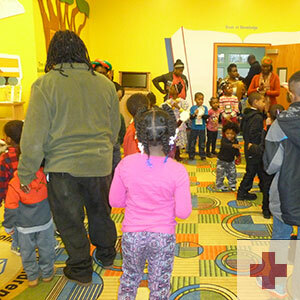 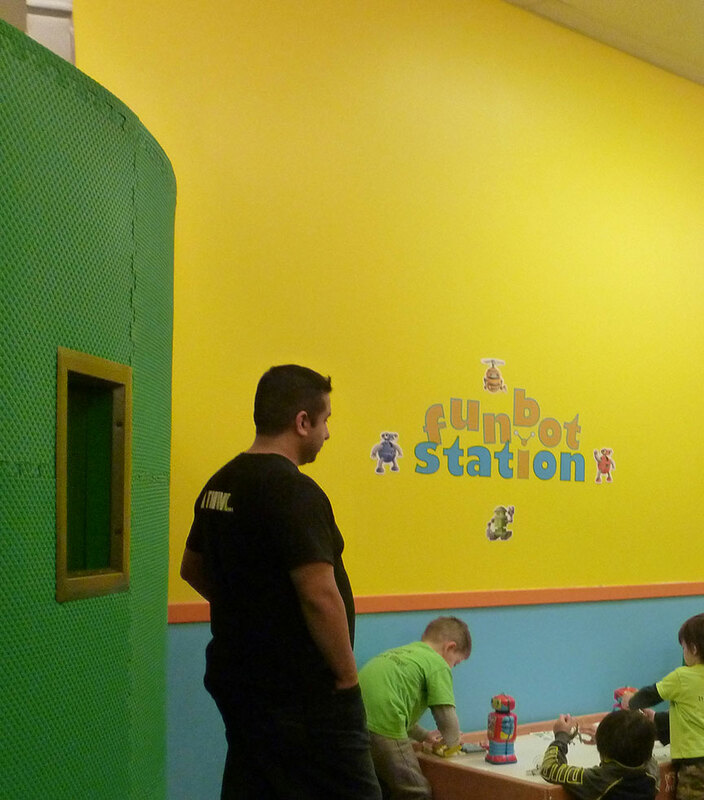 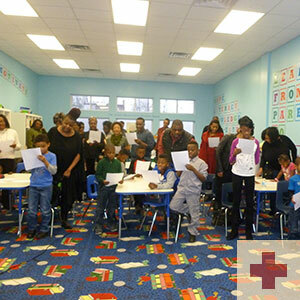 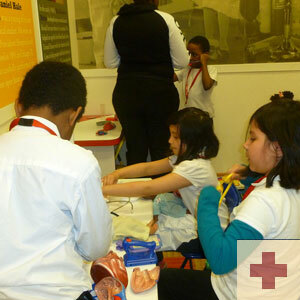 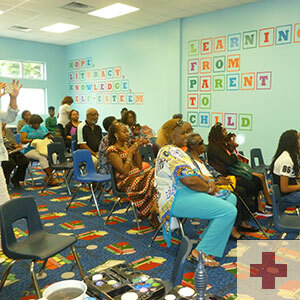 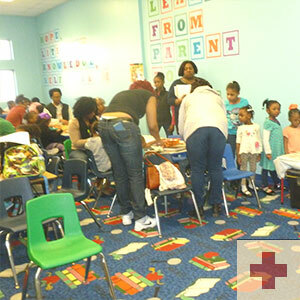 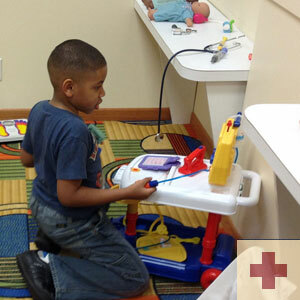 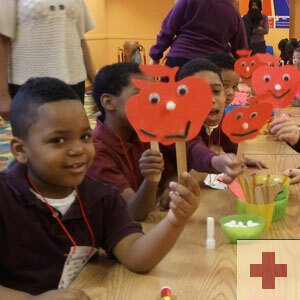 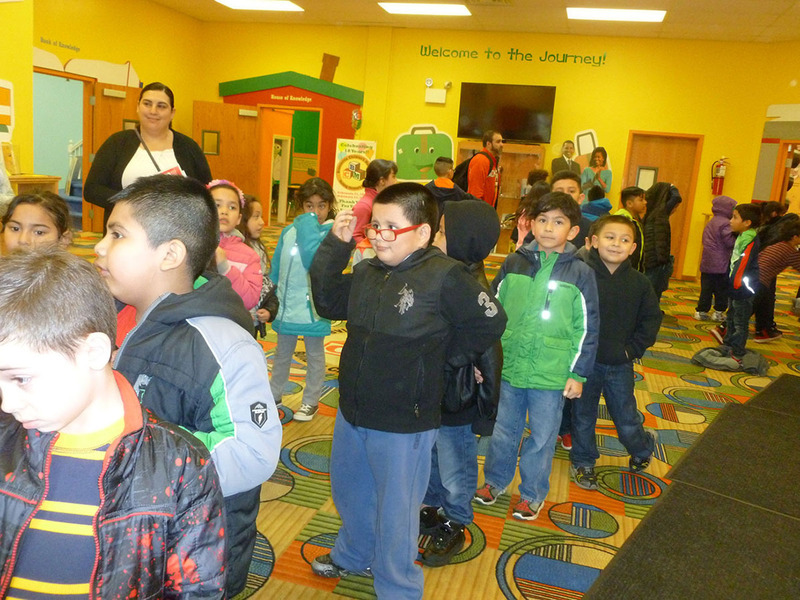 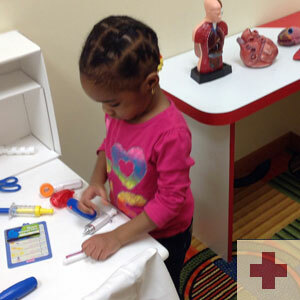 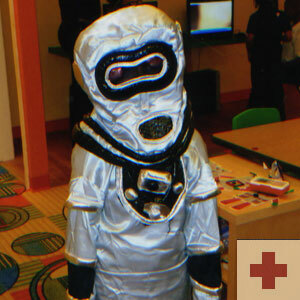 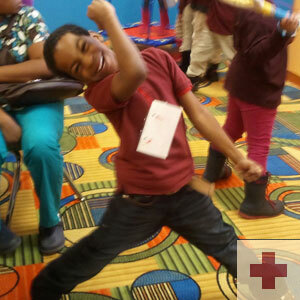 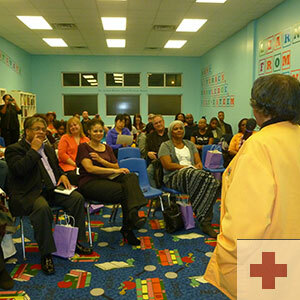 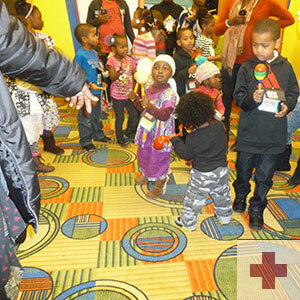 Enriching the lives of all children ages 3-9 and adults through interactive activities. 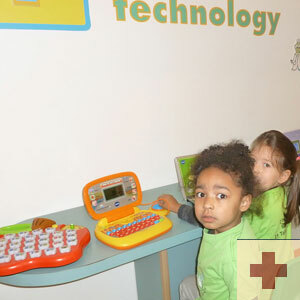 TUESDAY - SATURDAY: 10:00 A.M. , 11:00 A.M., 12:00 P.M., 1:00 P.M., and Last Tour at 2:00 P.M.
Exposing children to new technologies. 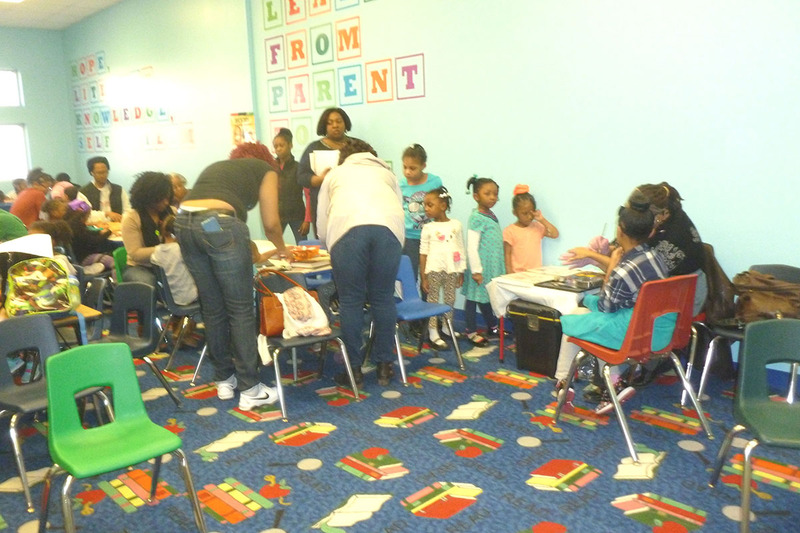 Sharing knowledge from parent to child. 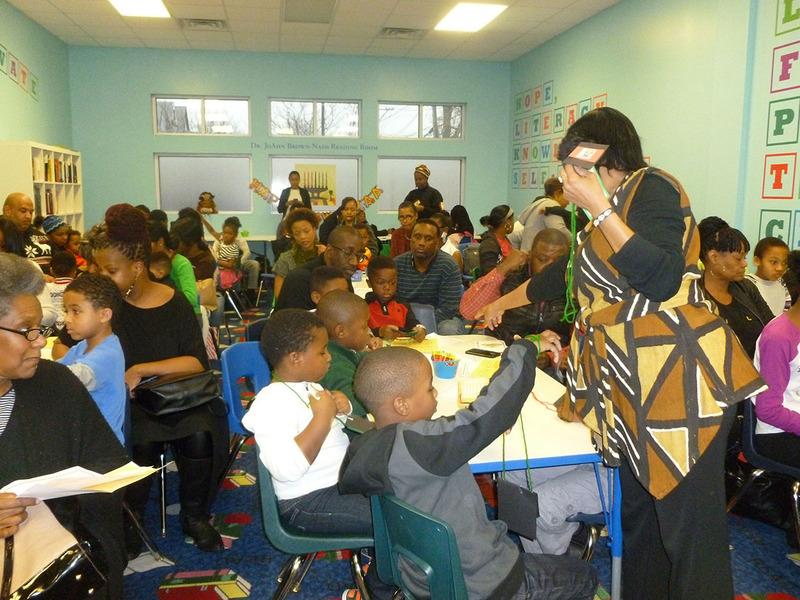 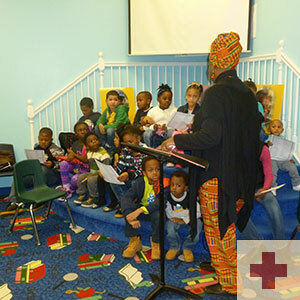 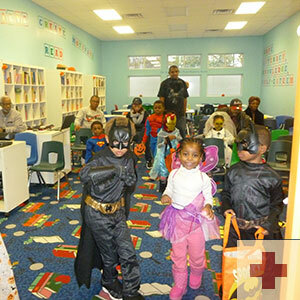 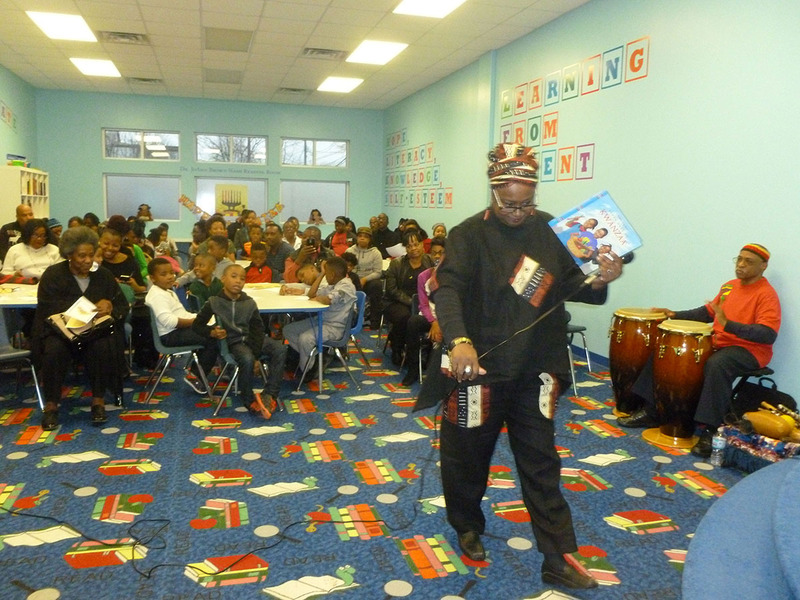 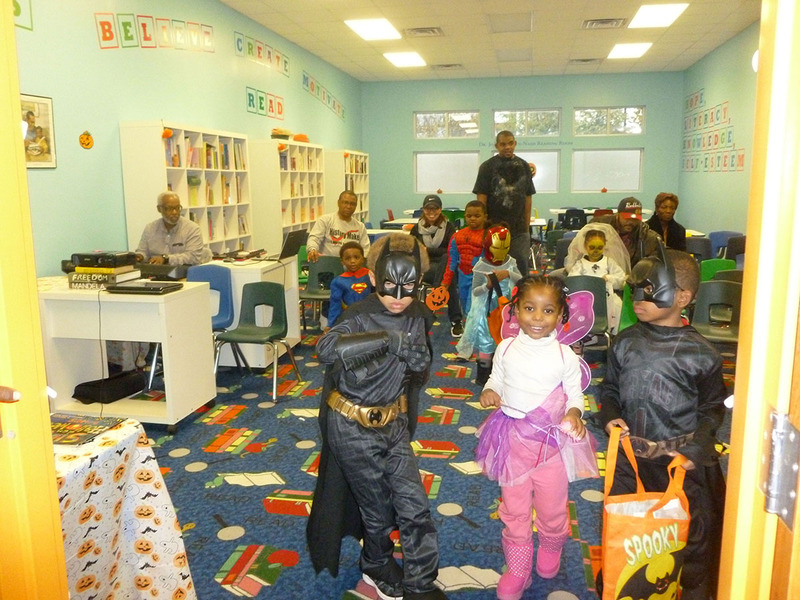 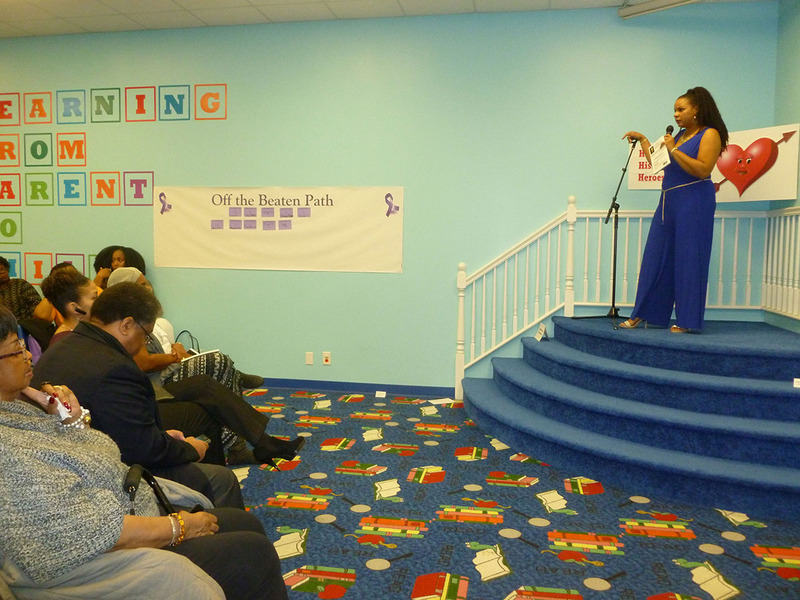 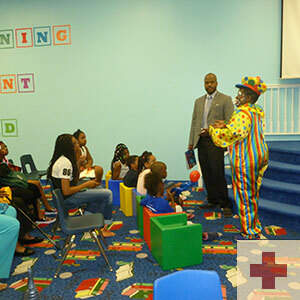 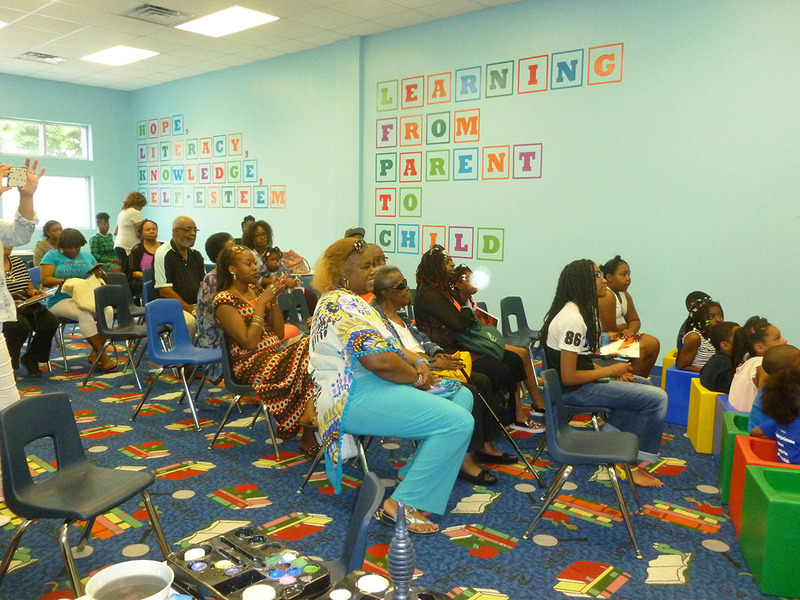 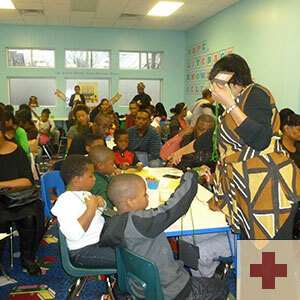 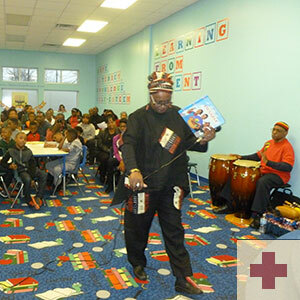 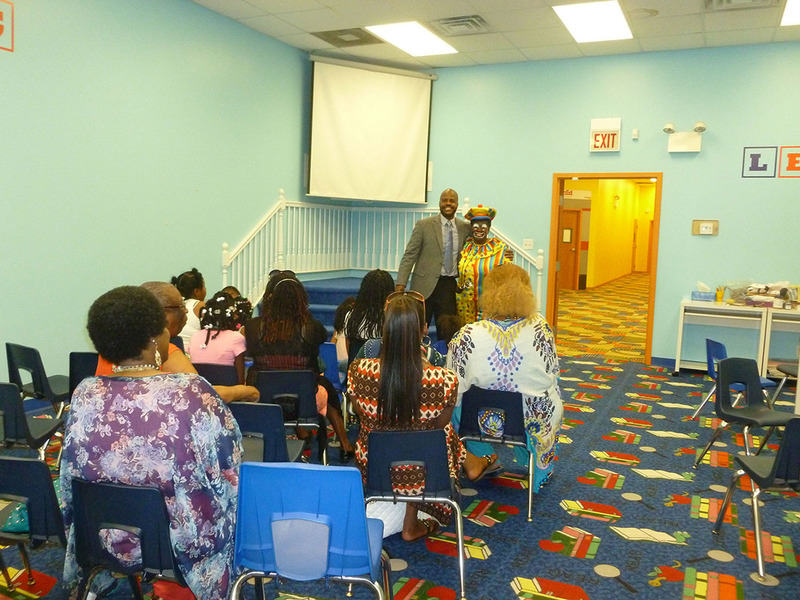 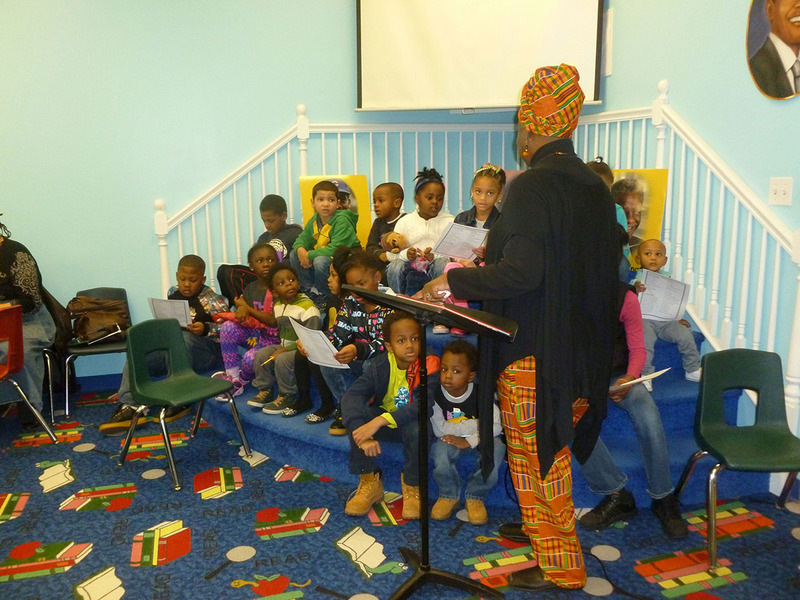 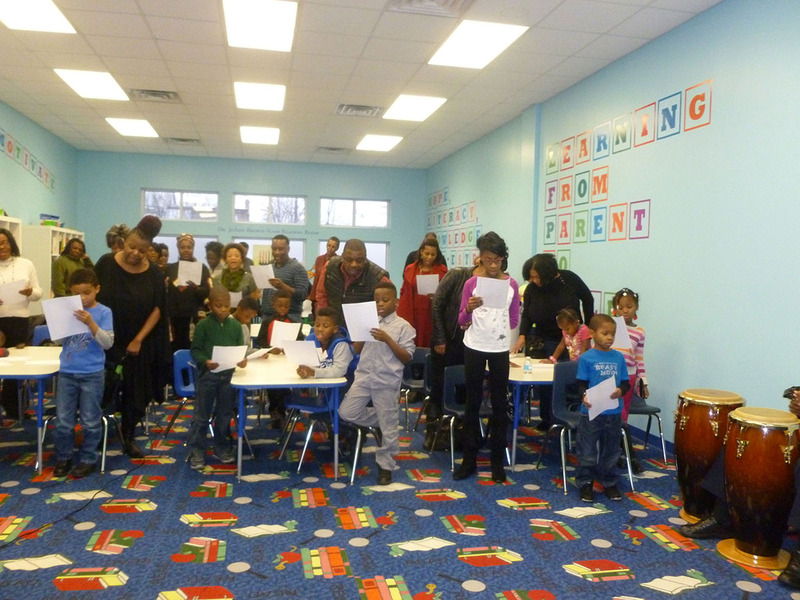 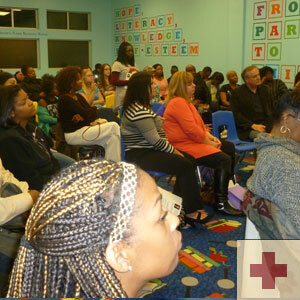 Exposing children to the rich culture and contributions of African-Americans. 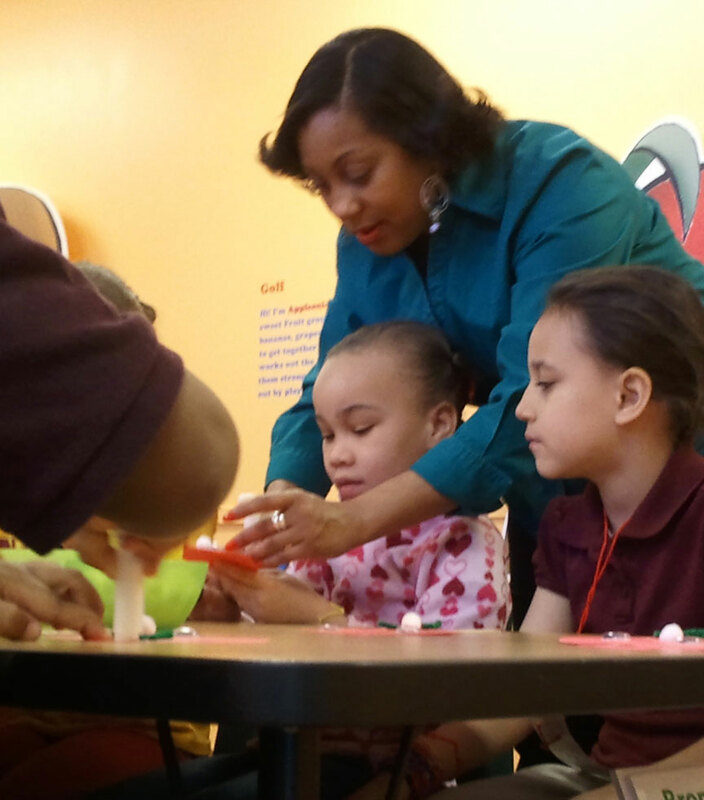 Building children's minds for creative and conceptive thinking. 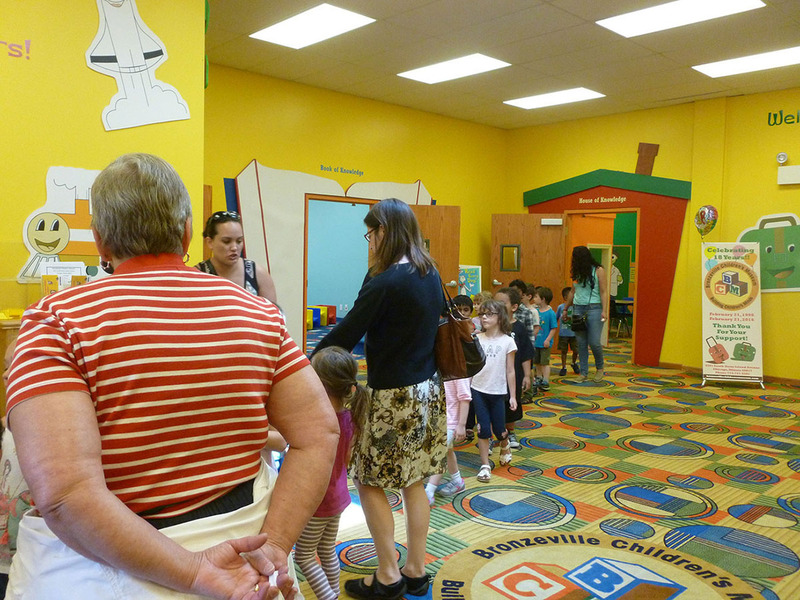 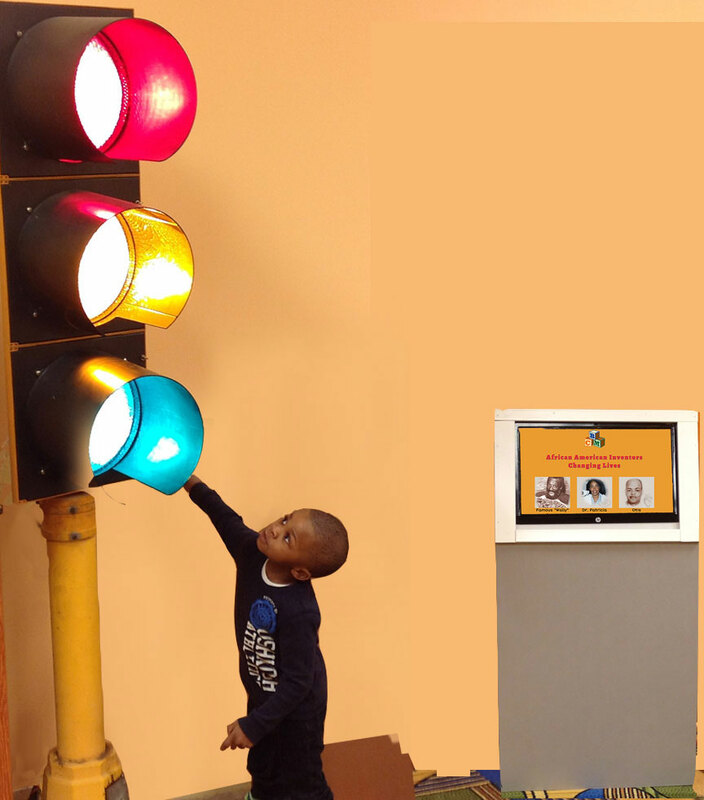 Our philosophy of building children's minds is reinforced by a unique guided tour format that emphasizes the educational message each exhibit is designed to achieve. 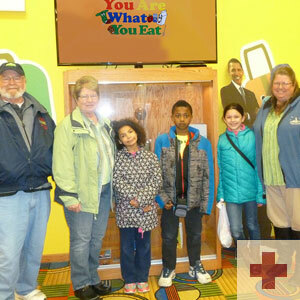 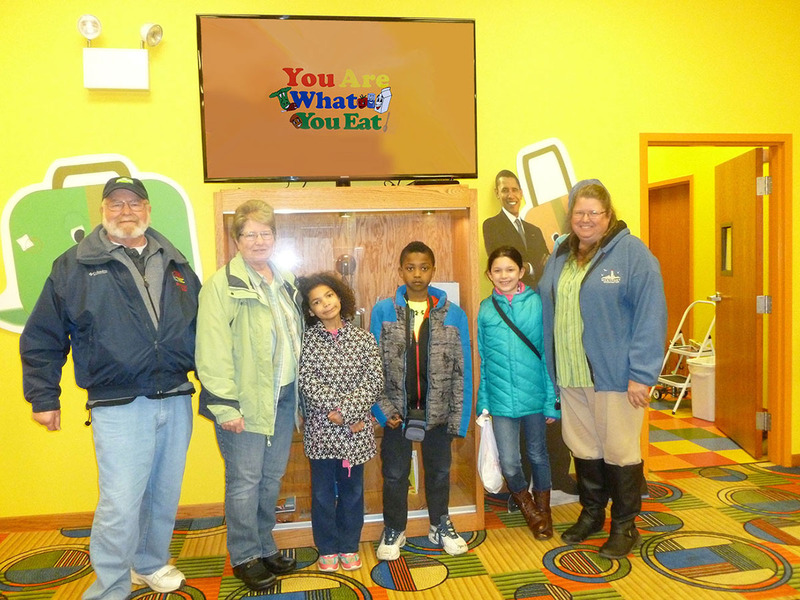 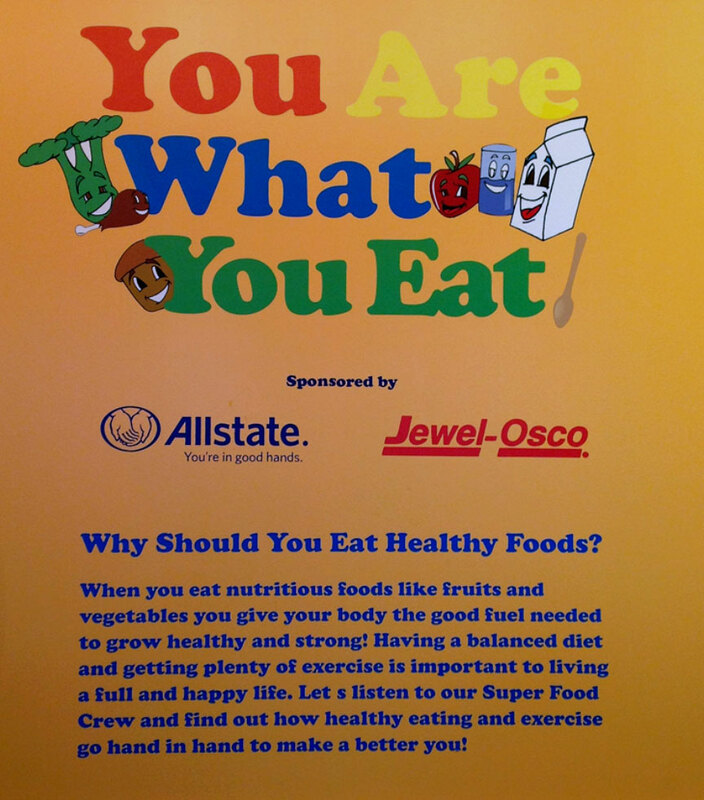 Join the "You Are What You Eat" tour to learn about healthy eating and working out while having fun! 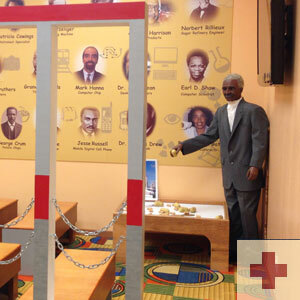 Learn about African American inventors changing lives such as Lewis H. Latimer, inventor of the long-lasting filament in the light bulb and Garrett A. Morgan, inventor of the traffic light. 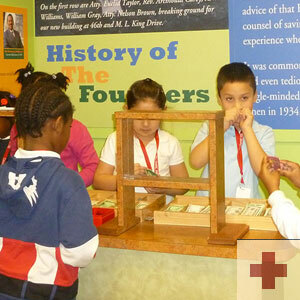 Be a banker and learn about the history of the founders. 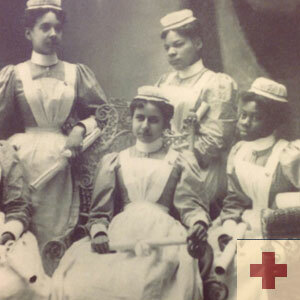 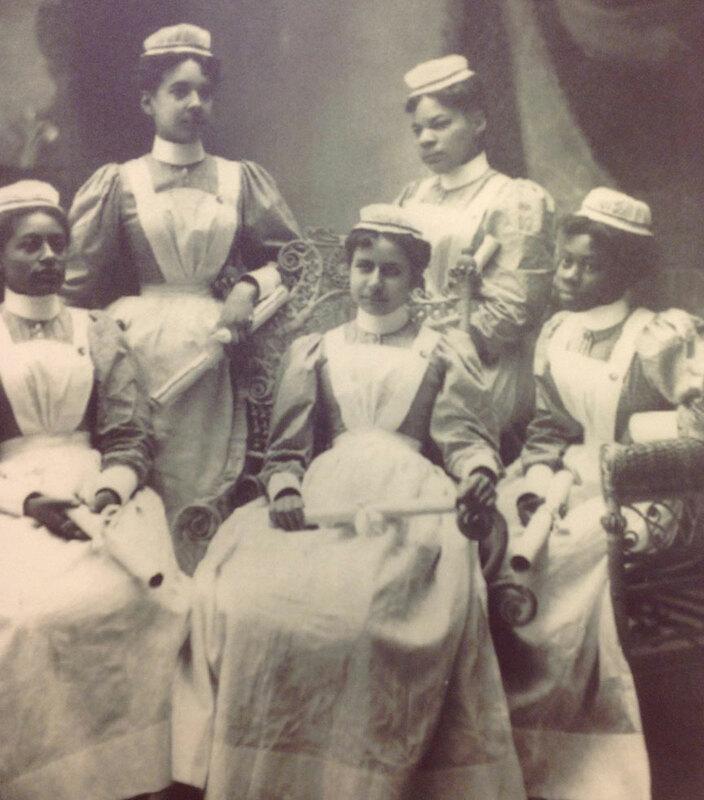 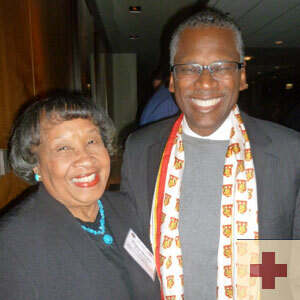 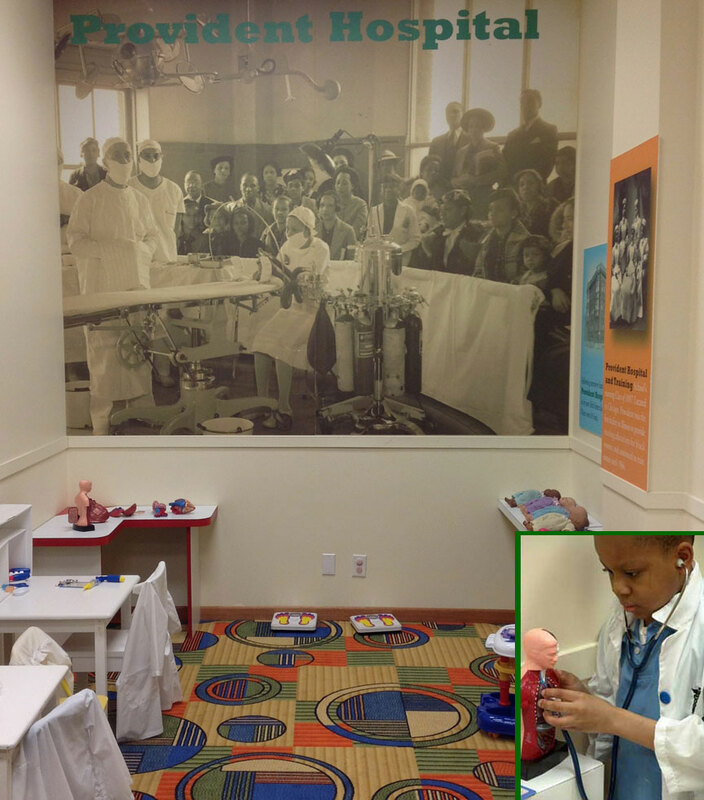 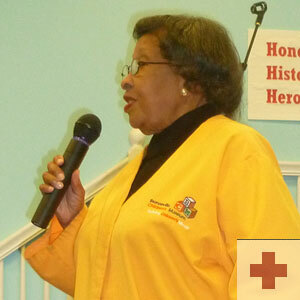 Discover the innovation and impact of Provident Hospital, the first African American hospital in the country. 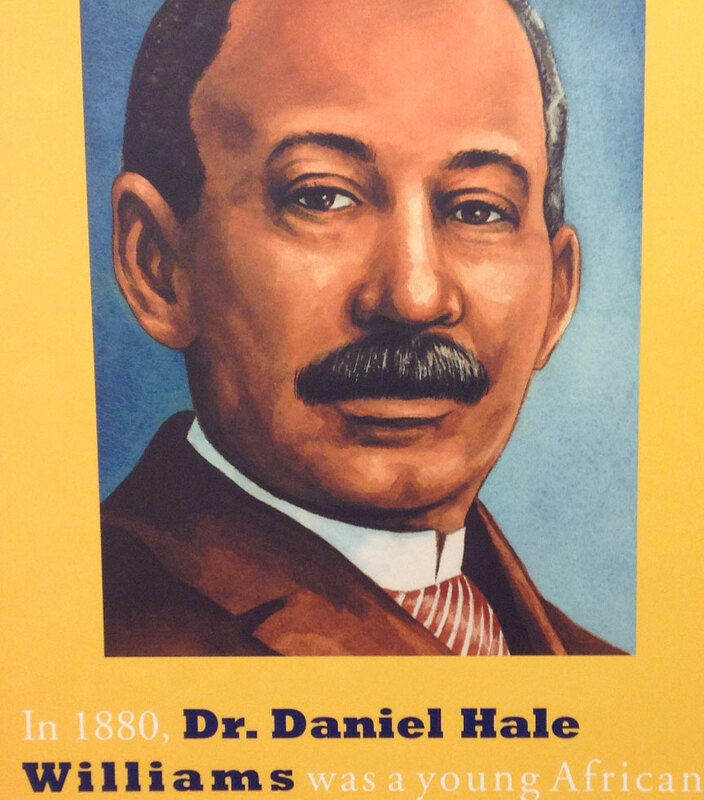 Learn about Dr. Daniel Hale Williams who performed the first successful open heart surgery operation. 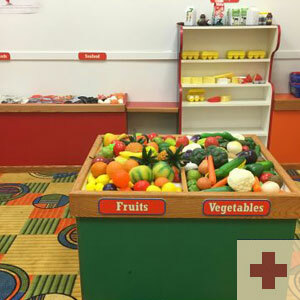 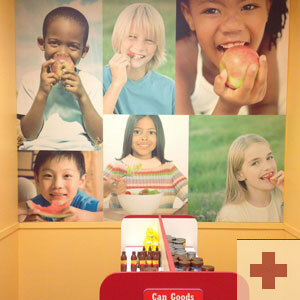 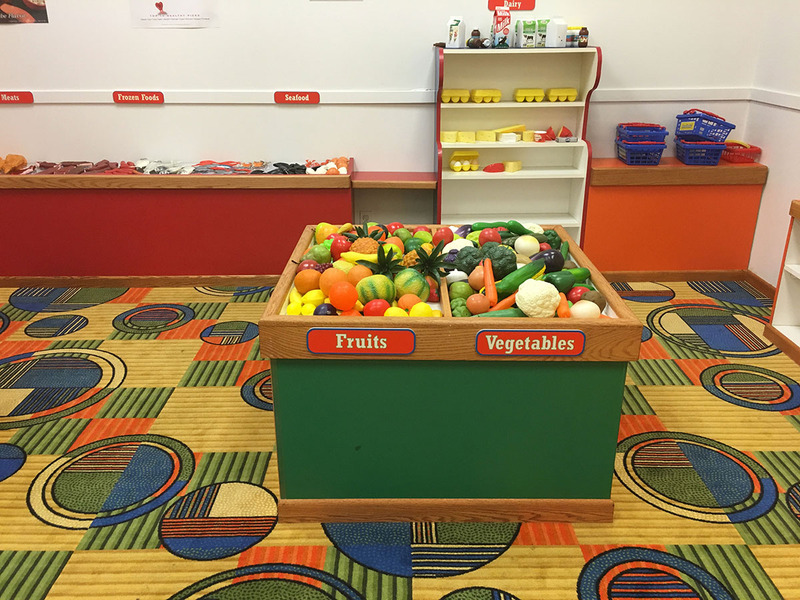 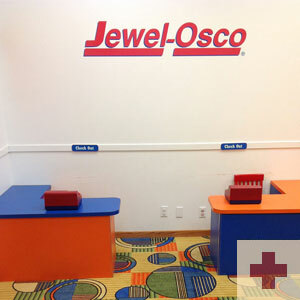 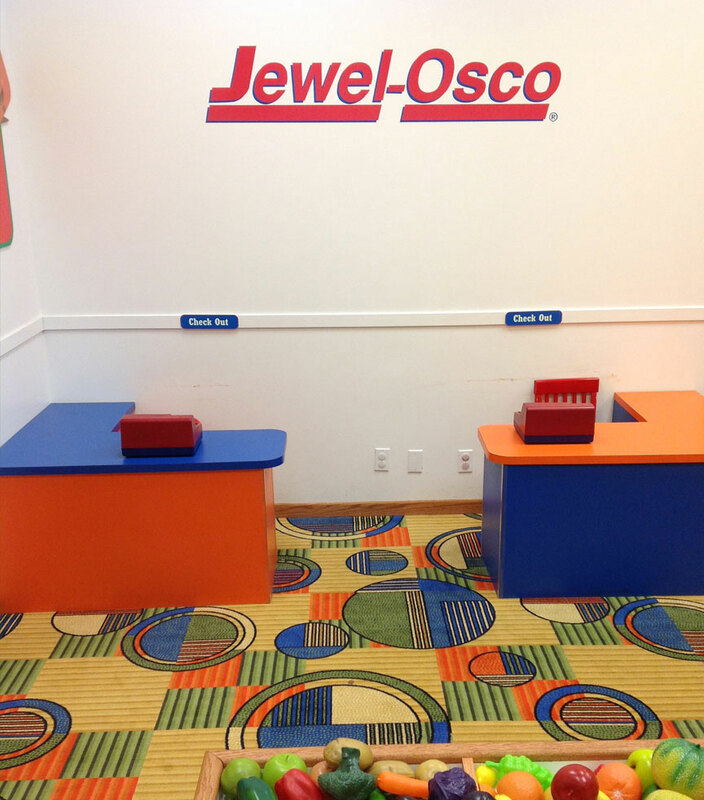 Through educational hands on play you can master the skills to shop for healthy meals at the Jewel-Osco grocery store. 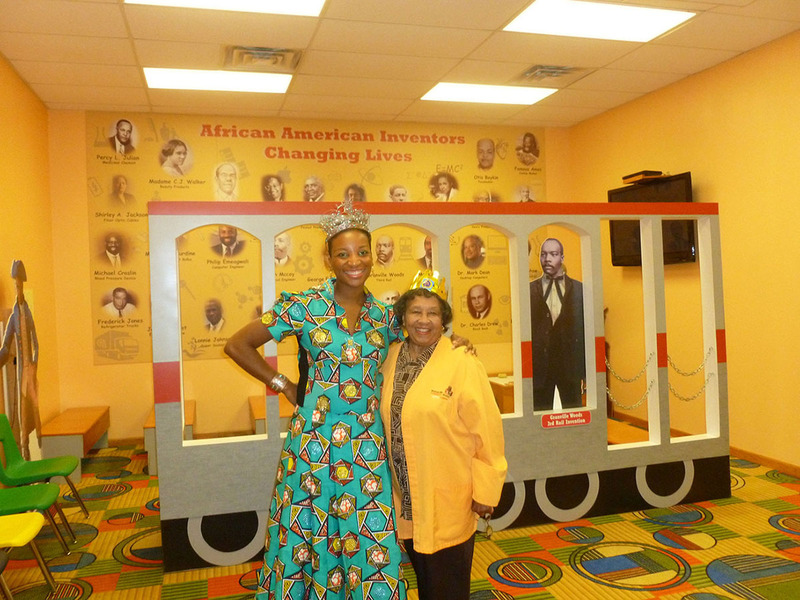 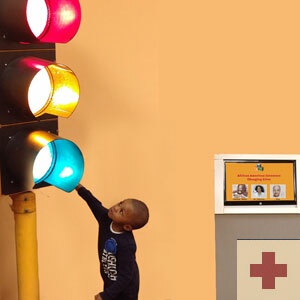 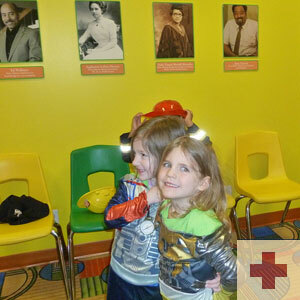 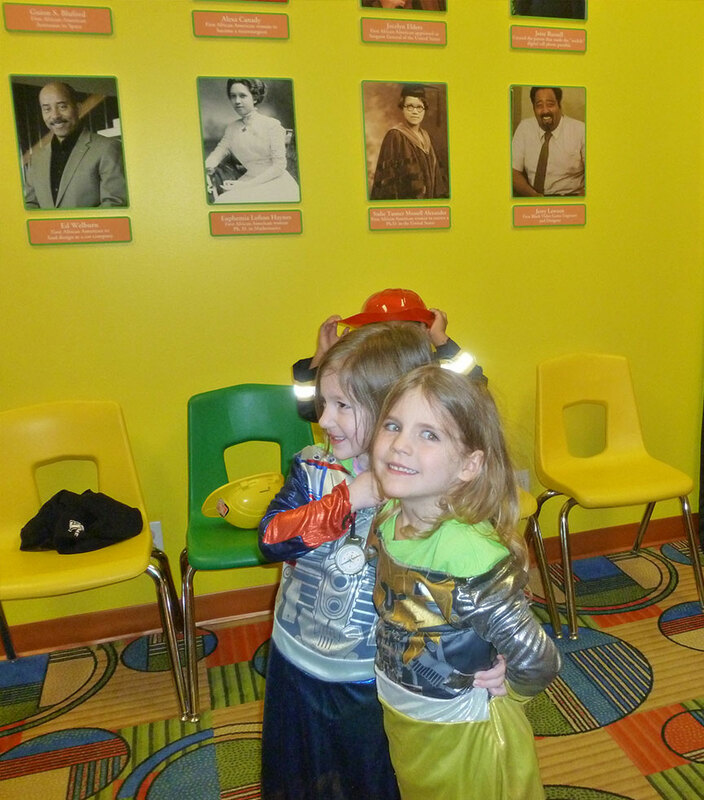 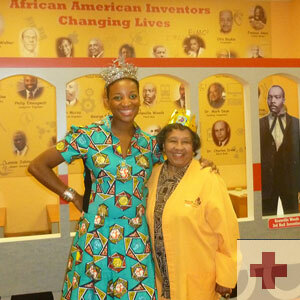 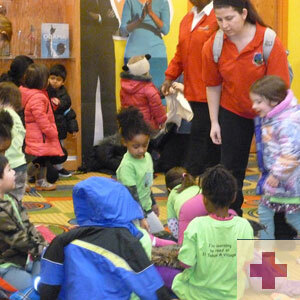 The Bronzeville Children's Museum is the first and only African American children's museum in the country. 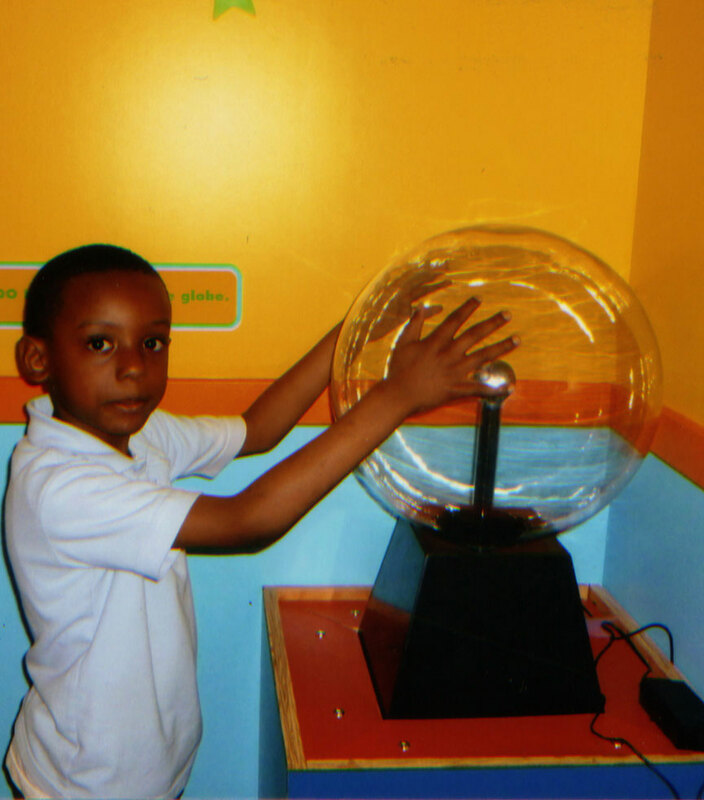 Our philosophy of building children's minds is reinforced by a unique guided tour format that emphasizes the educational message each exhibit is designed to achieve. 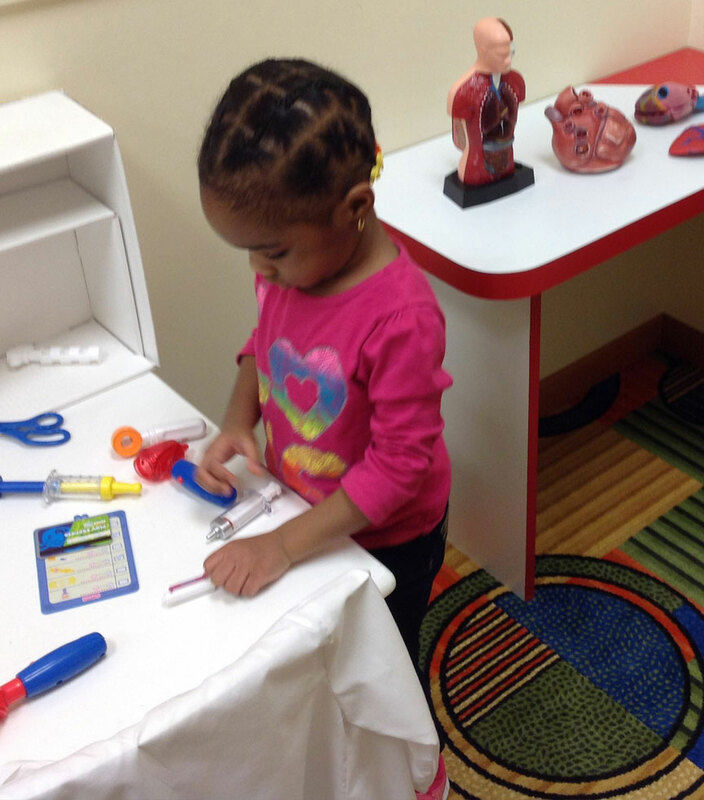 We believe that this format is critical to ensuring that the hands-on play experience imparts knowledge, and that our children remember what they learned and not just that they had time to play. 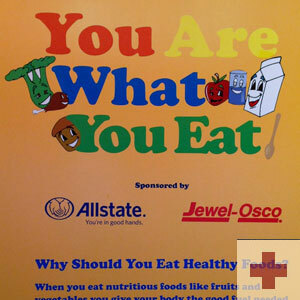 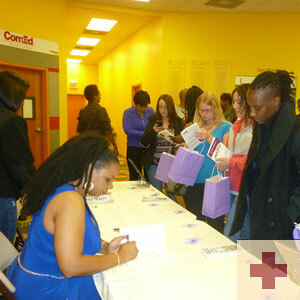 • You Are What You Eat tour to learn about healthy eating and working out while having fun! 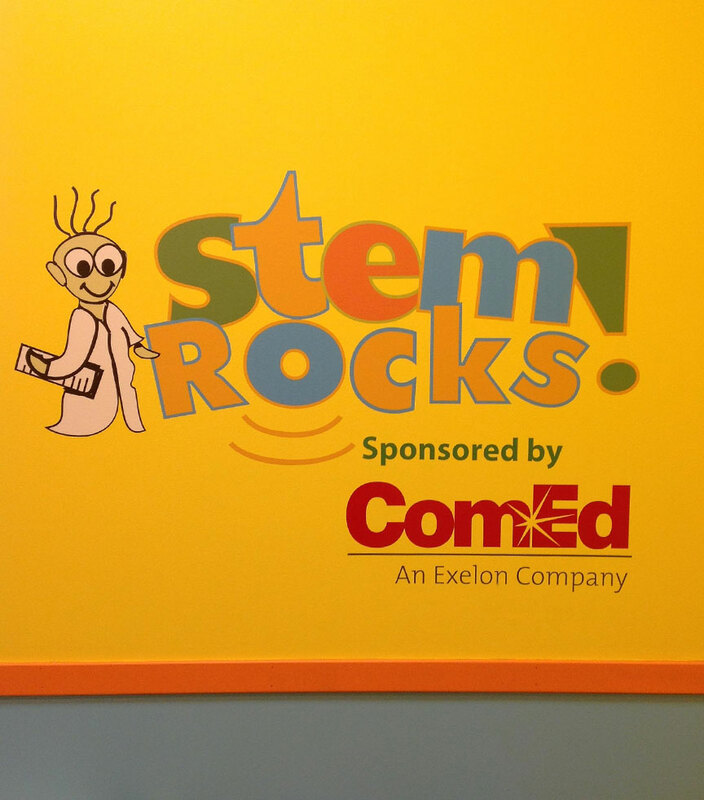 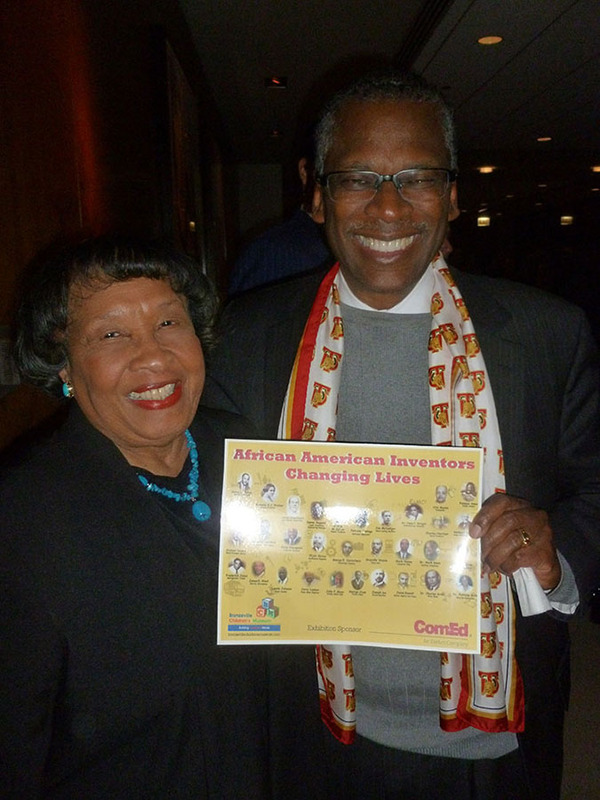 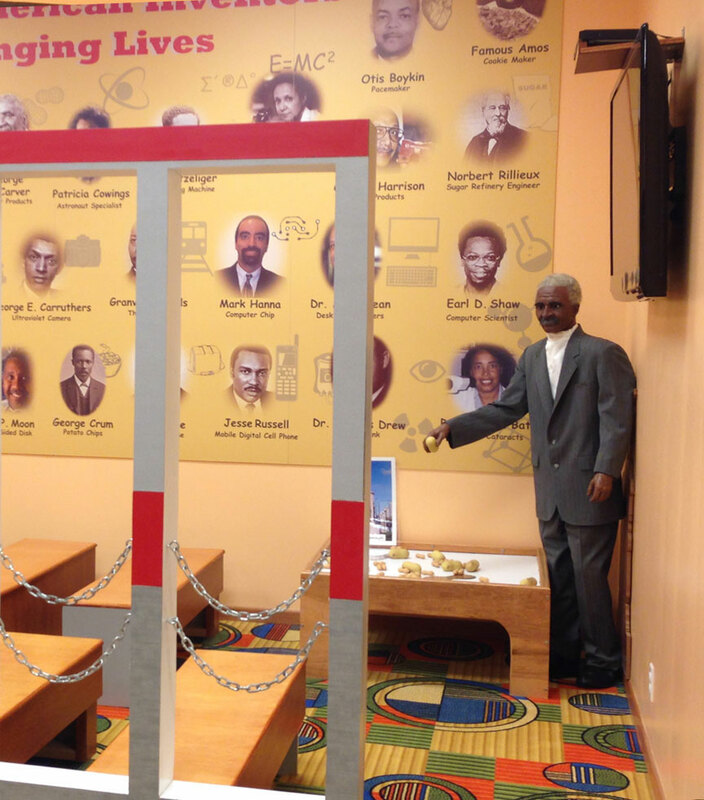 • African American Inventors Changing lives: In our ComEd gallery you can take a journey in time to visit African American inventors who made great inventions that changed our lives for the better. 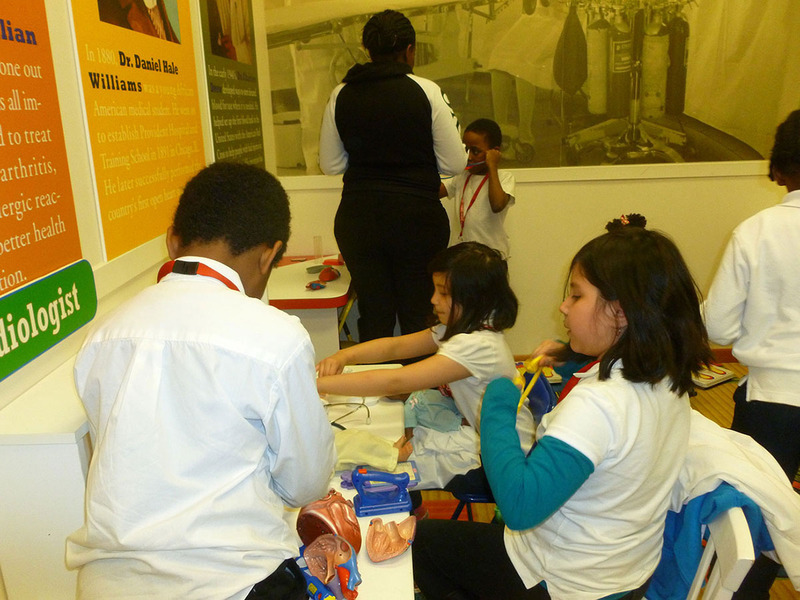 Learn about great inventions for Beauty products, computers and great medical science discoveries and cures. 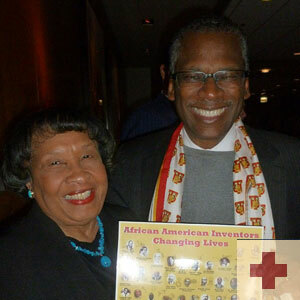 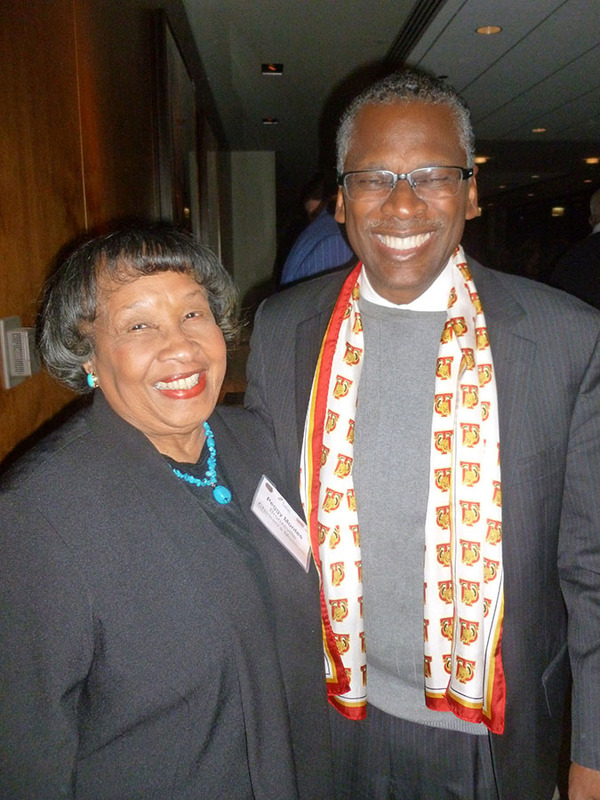 Inventors like Benjamin Banneker from the 17th century to today's Apple computer Engineer Donna Augusta. 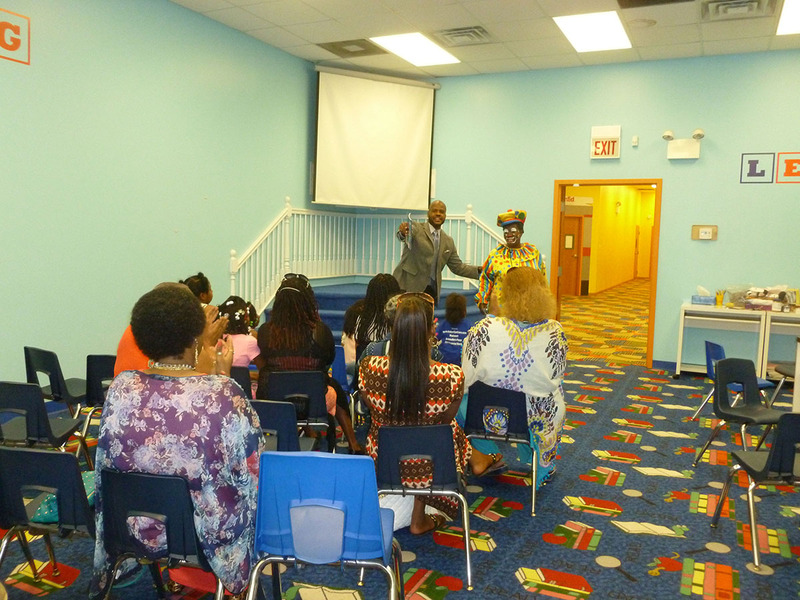 • Journey to our "S.T.E.M. 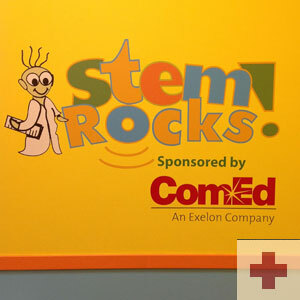 (Science, Technology, Engineering and Math)" Tour where your mission is to discover how your world is surrounded by S.T.E.M. 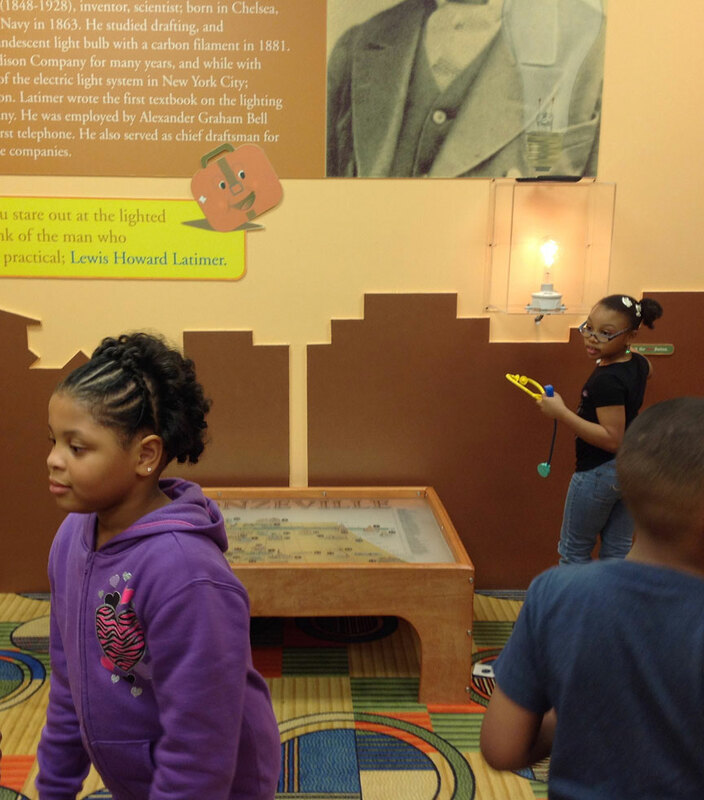 Let your imagination take flight on a journey to Science, Technology, Engineering and Math. 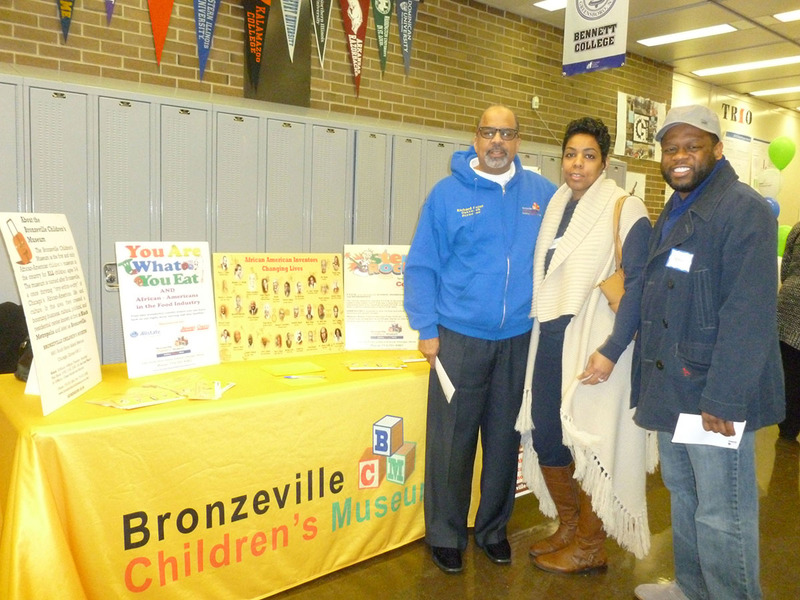 • Tour of Bronzeville Landmarks. 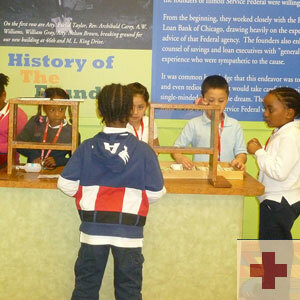 Take a tour and learn about the people and landmarks of historic Bronzeville where you can become a banker or a doctor. 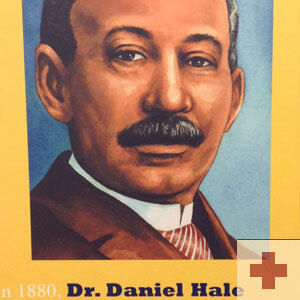 Some of Chicago's most famous and influential African Americans from professional athletes, musicians to political leaders came from Bronzeville. 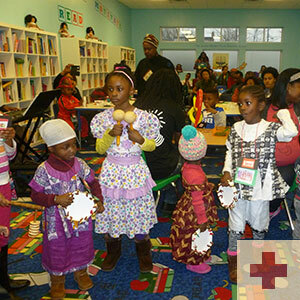 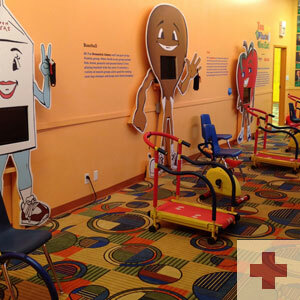 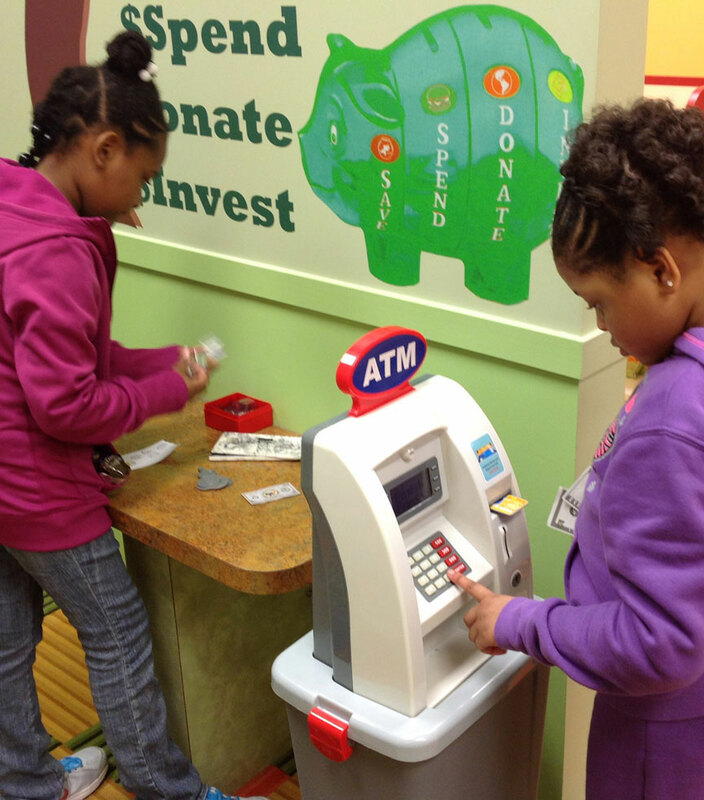 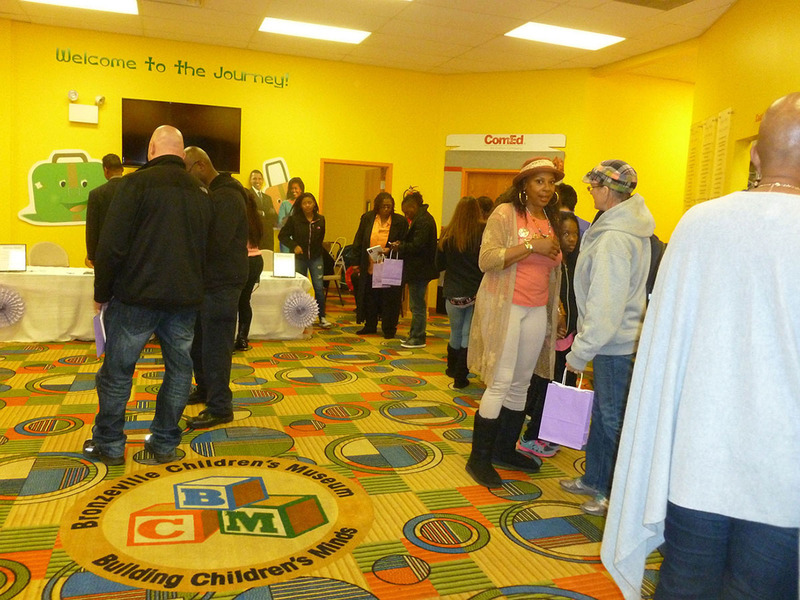 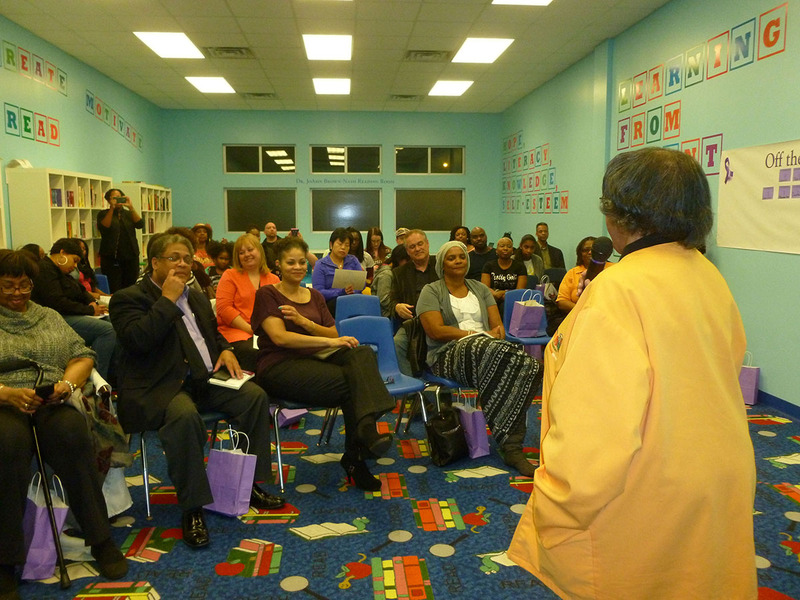 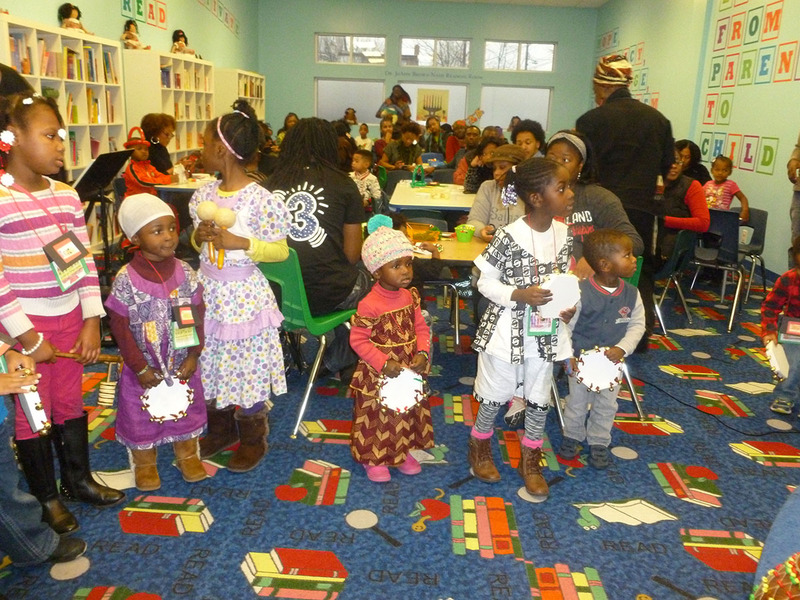 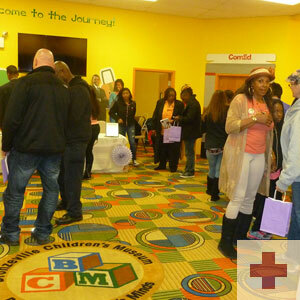 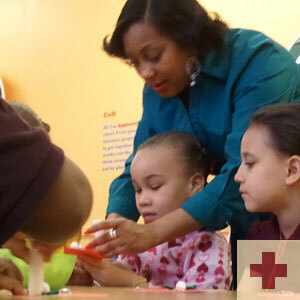 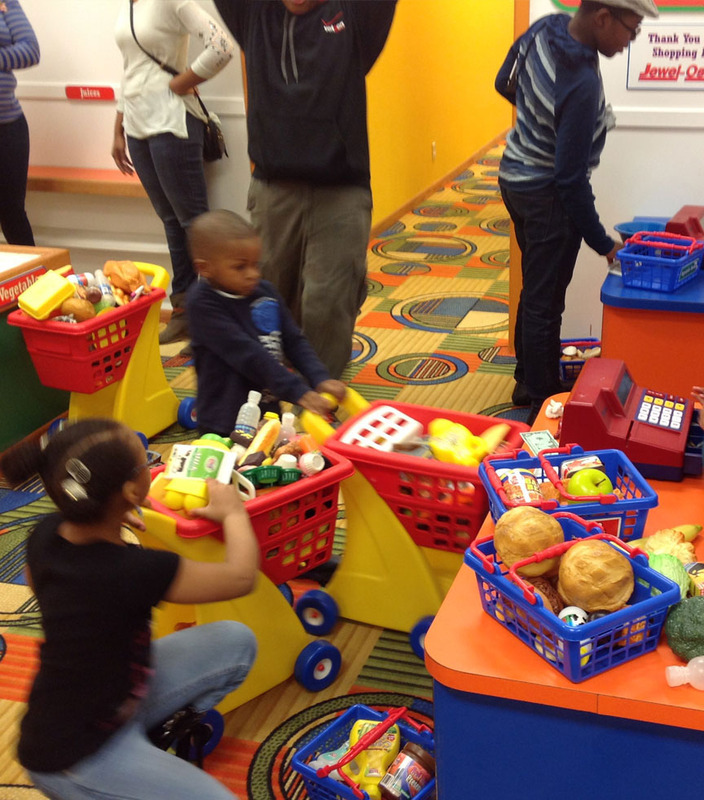 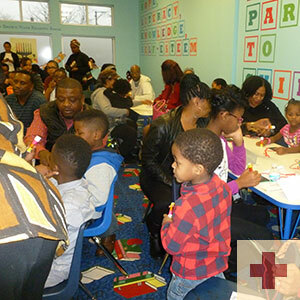 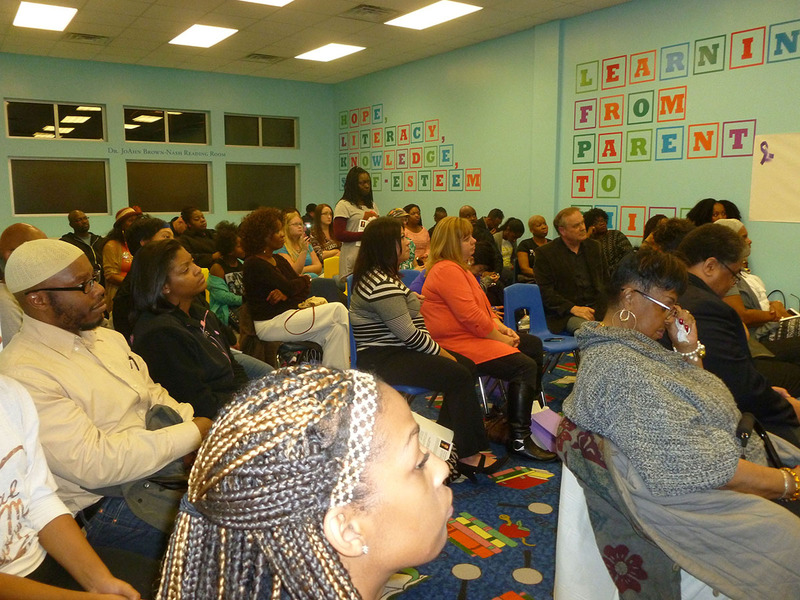 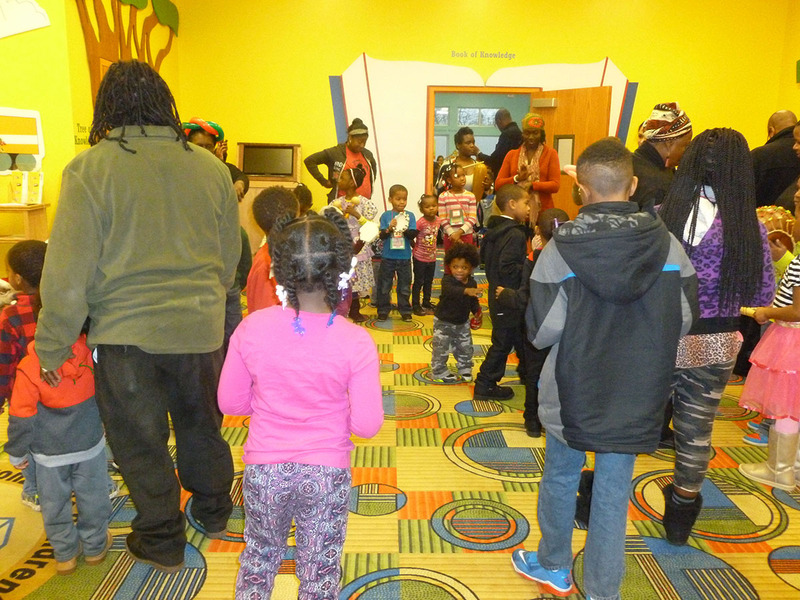 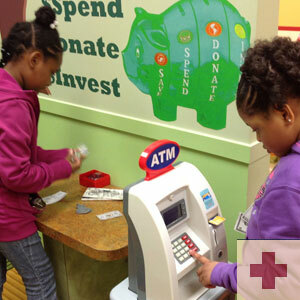 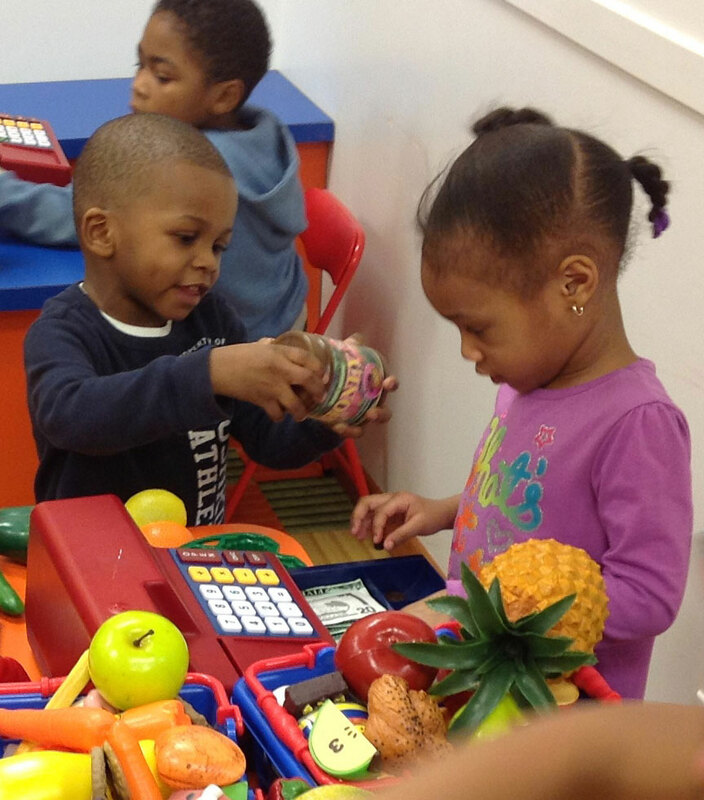 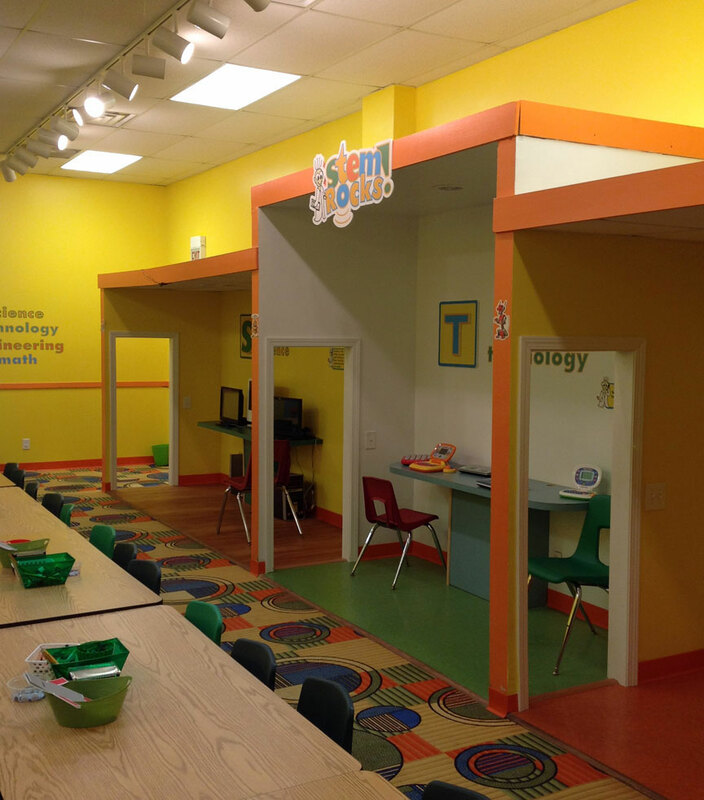 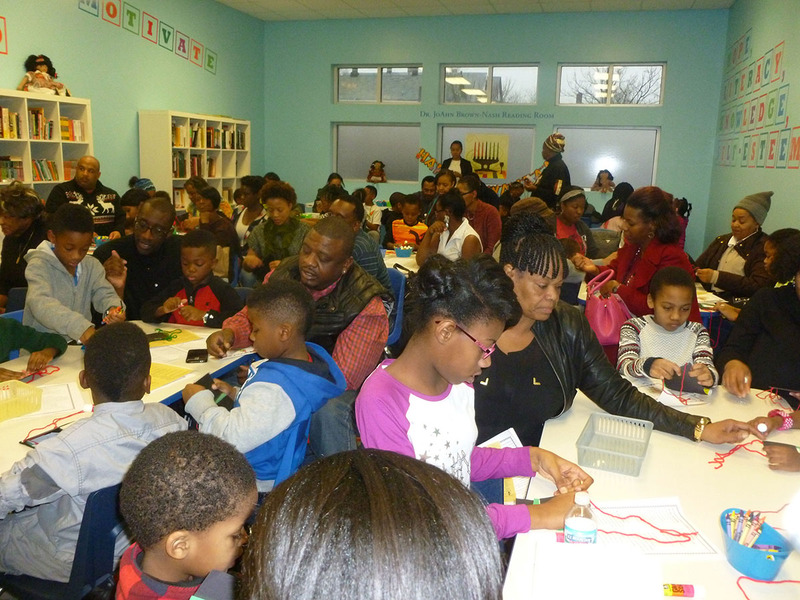 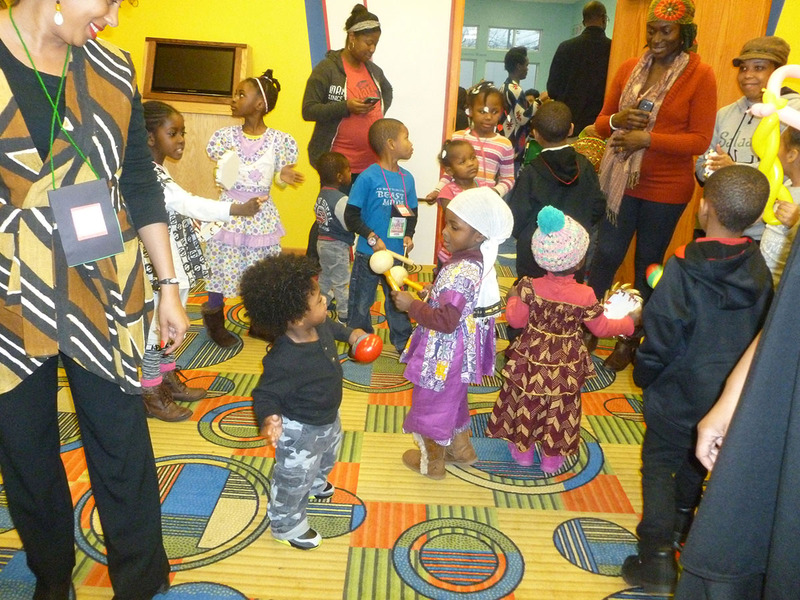 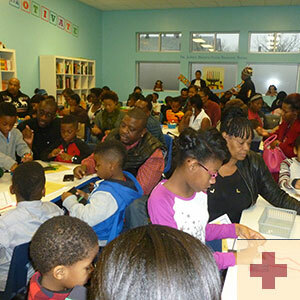 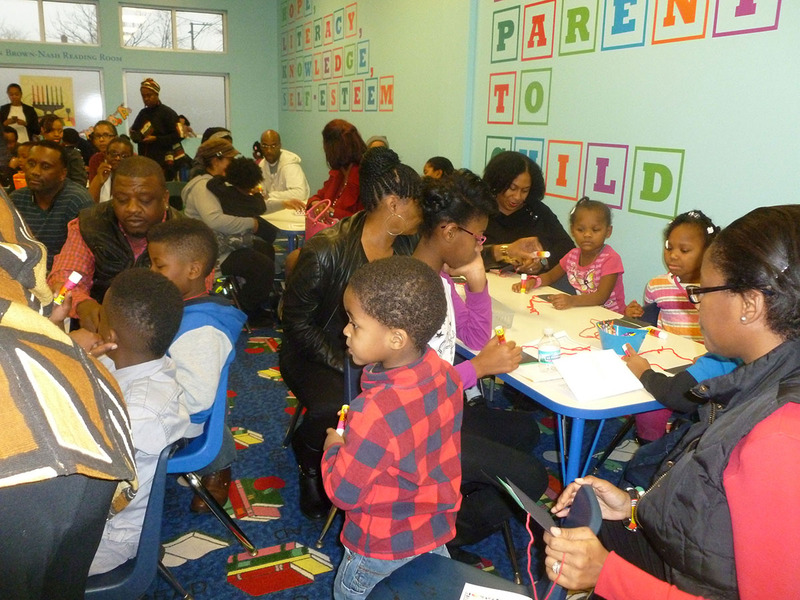 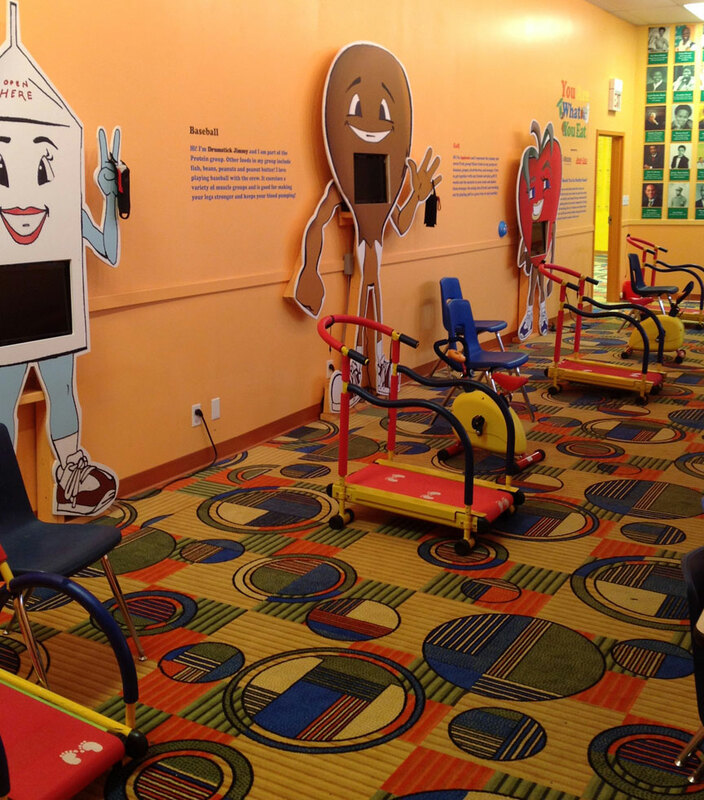 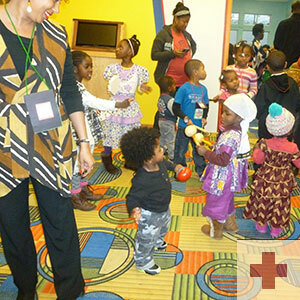 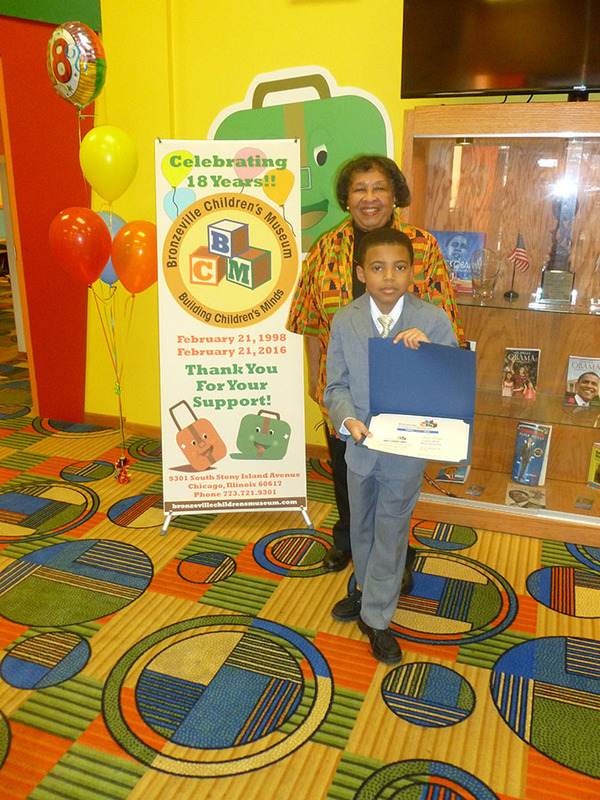 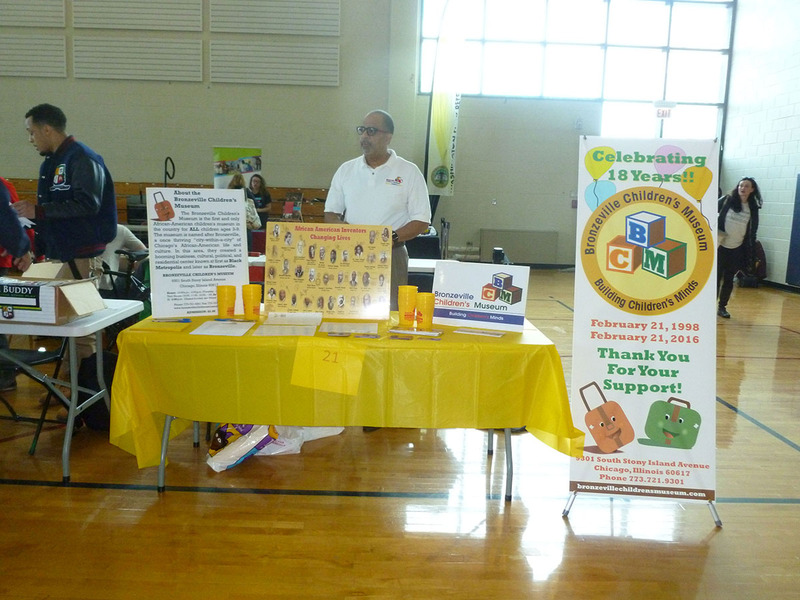 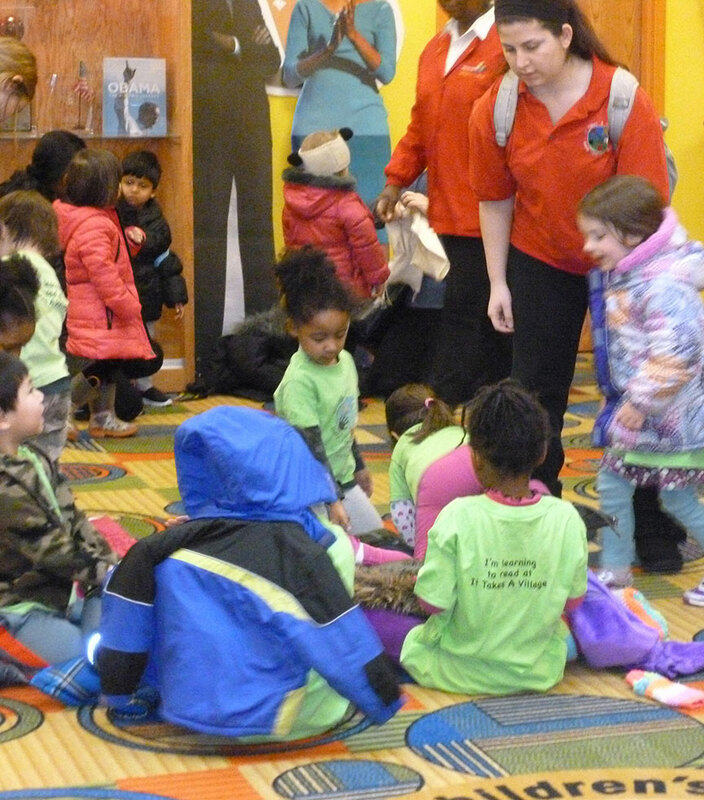 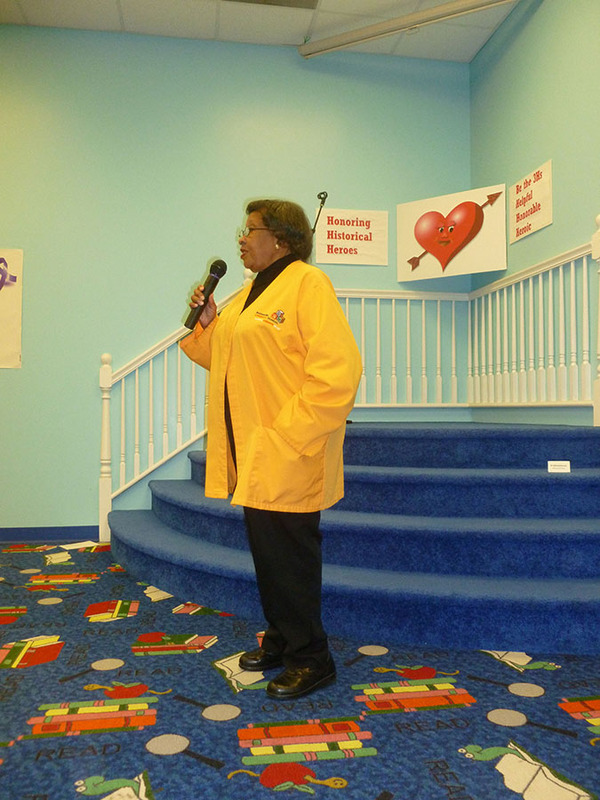 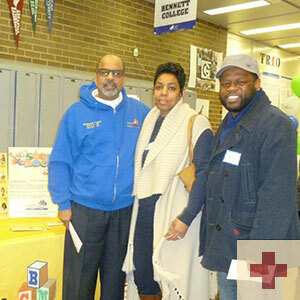 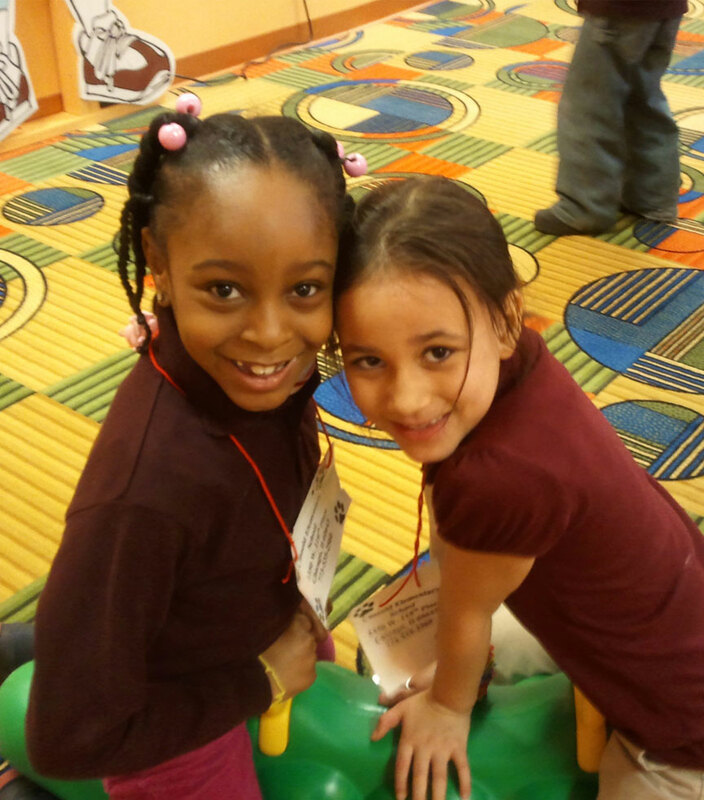 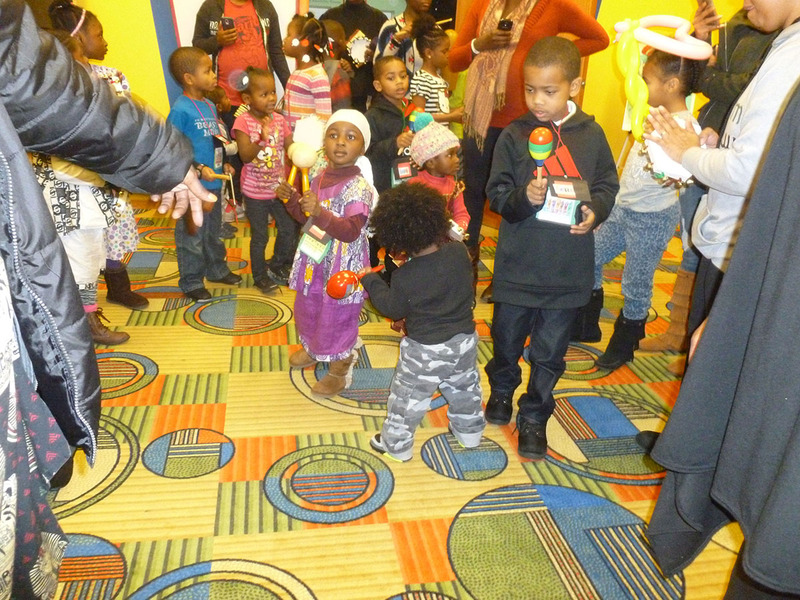 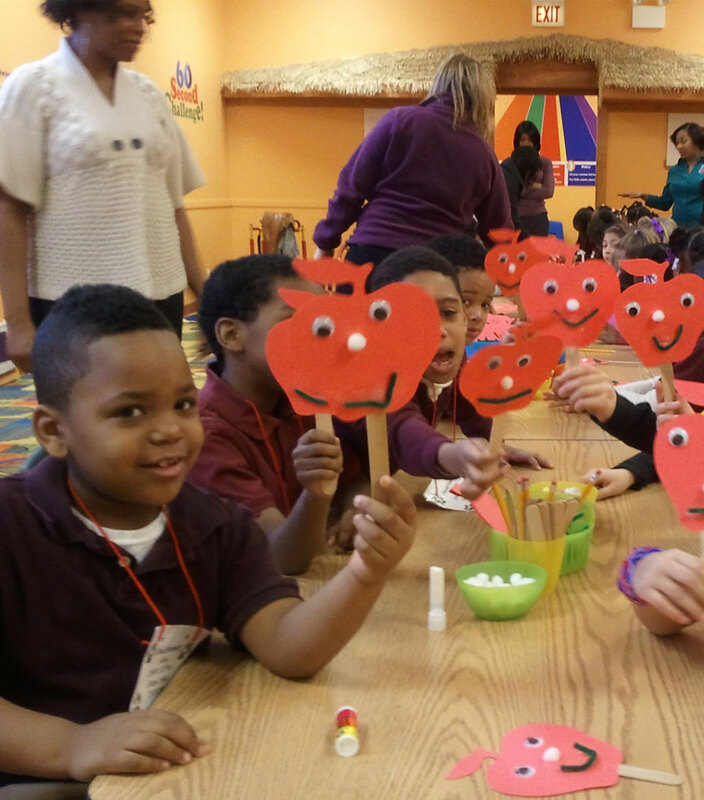 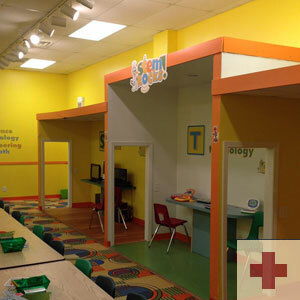 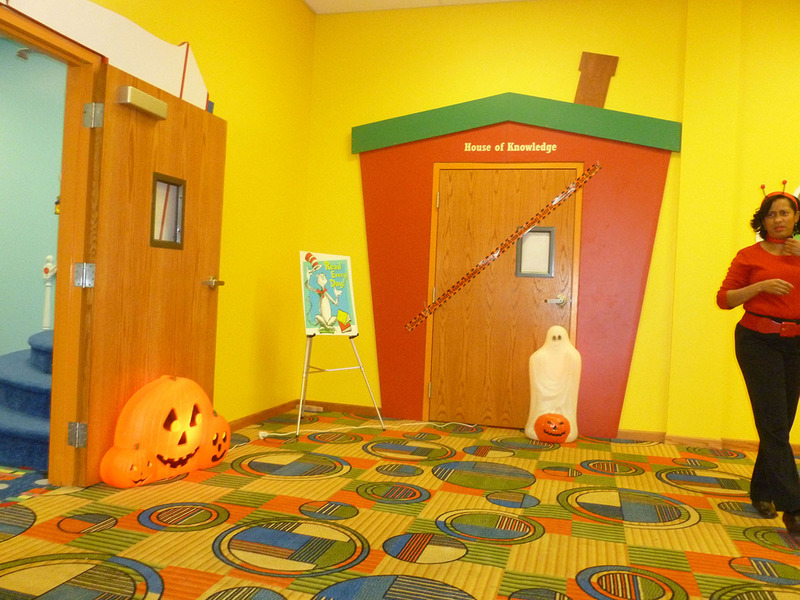 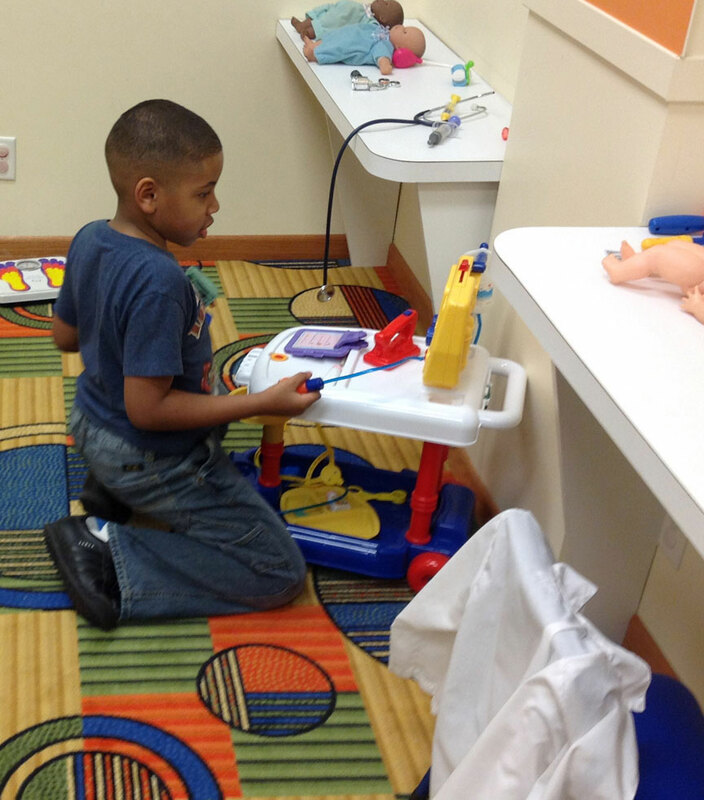 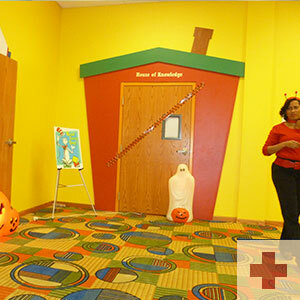 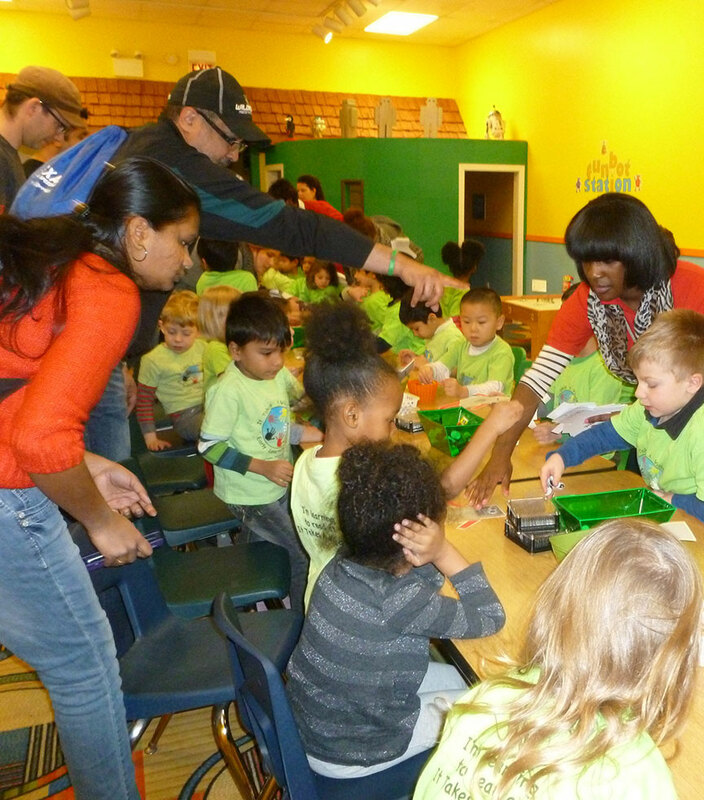 The Bronzeville Children's Museum is a 501(c)3 not-for-profit organization. 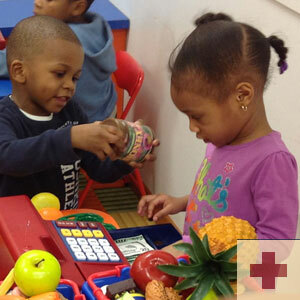 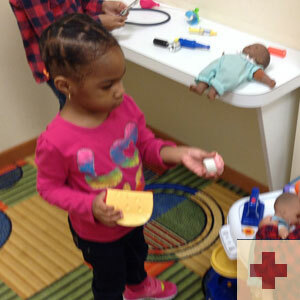 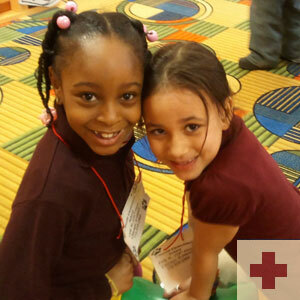 DONATE - Help us educate our future leaders. 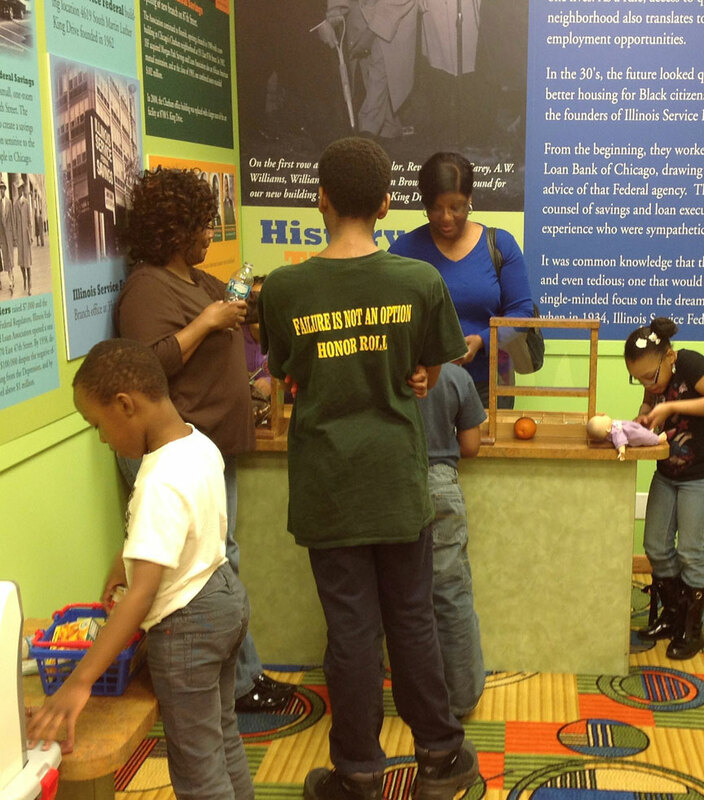 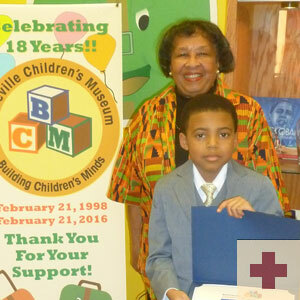 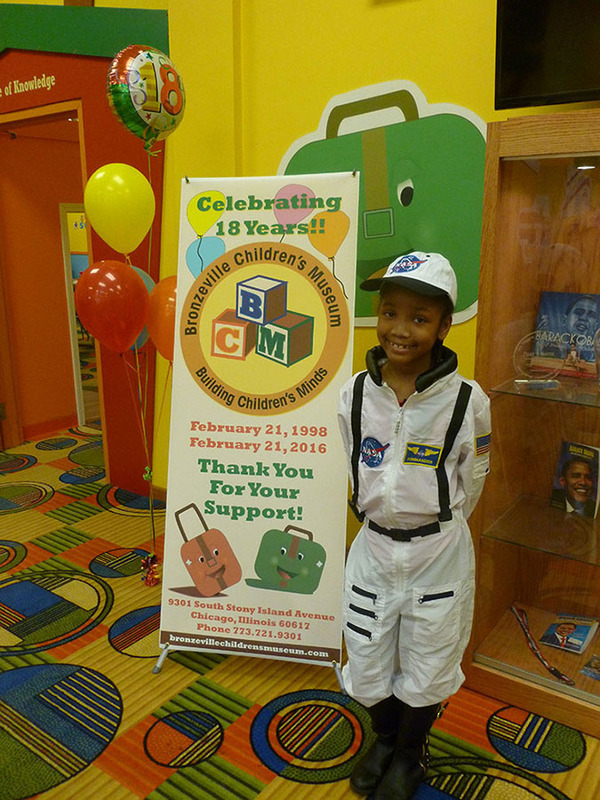 The Bronzeville Children's Museum was founded on August 20, 1993. 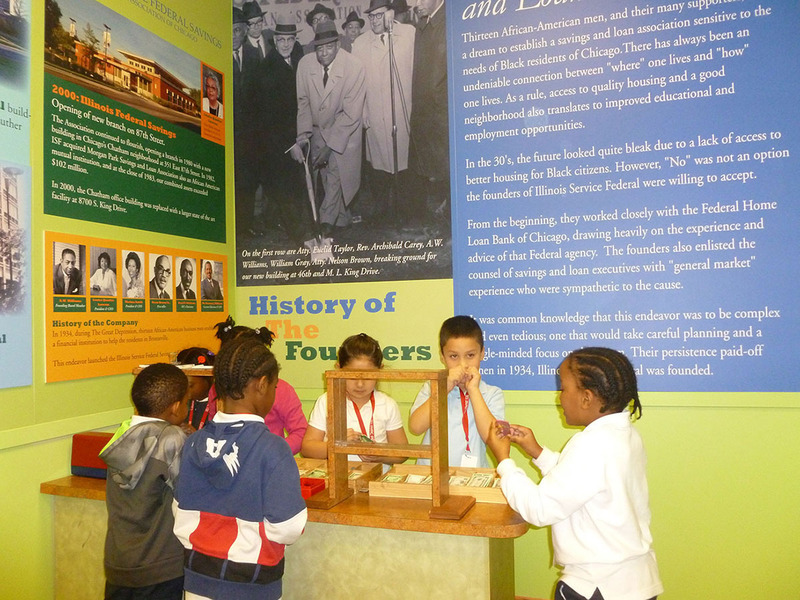 Named after Bronzeville, where African Americans settled in Chicago after coming from the South. 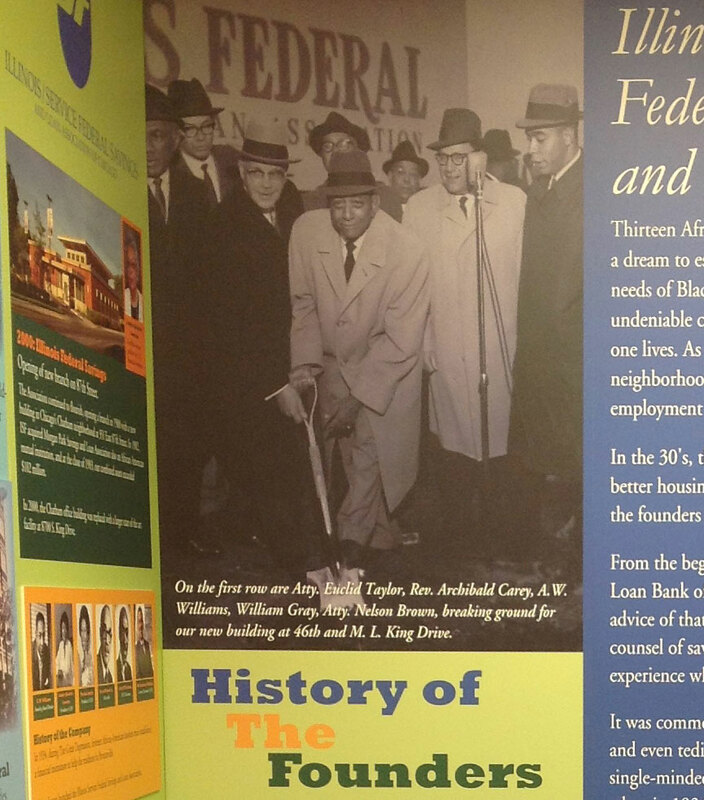 In this area, they created a booming business, cultural, political and residential center known at first as Black Metropolis and later as Bronzeville. 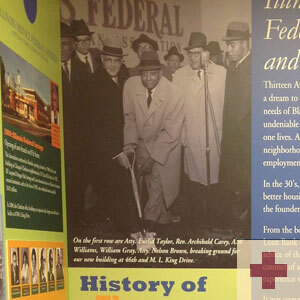 In honor of Black History Month, ABC7 is showcasing the achievements of African Americans. 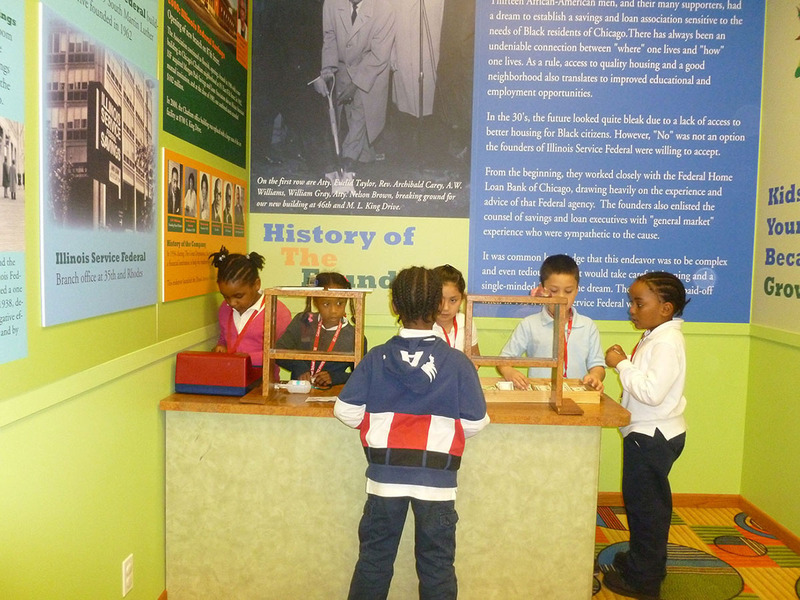 "Museums commonly are associated with learning. 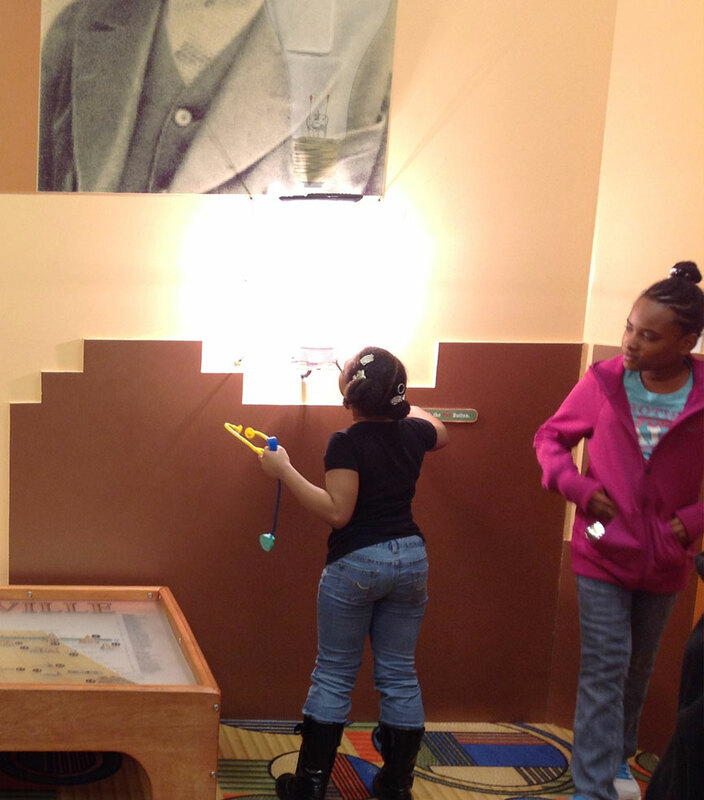 Exotic exhibits open our eyes to objects of historical significance. 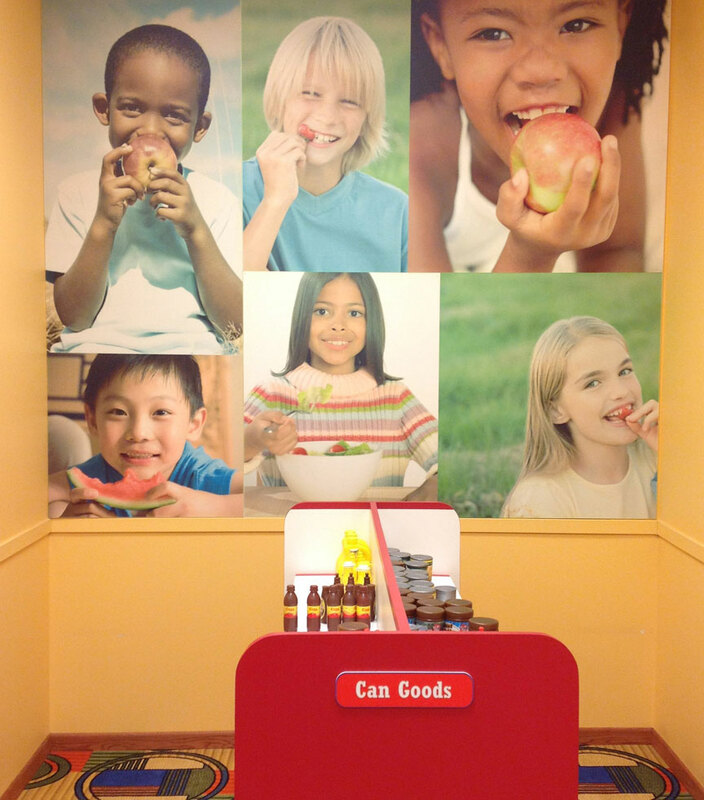 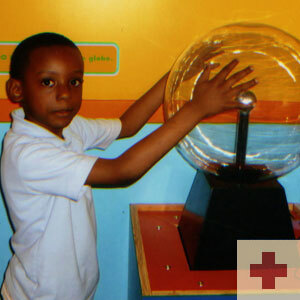 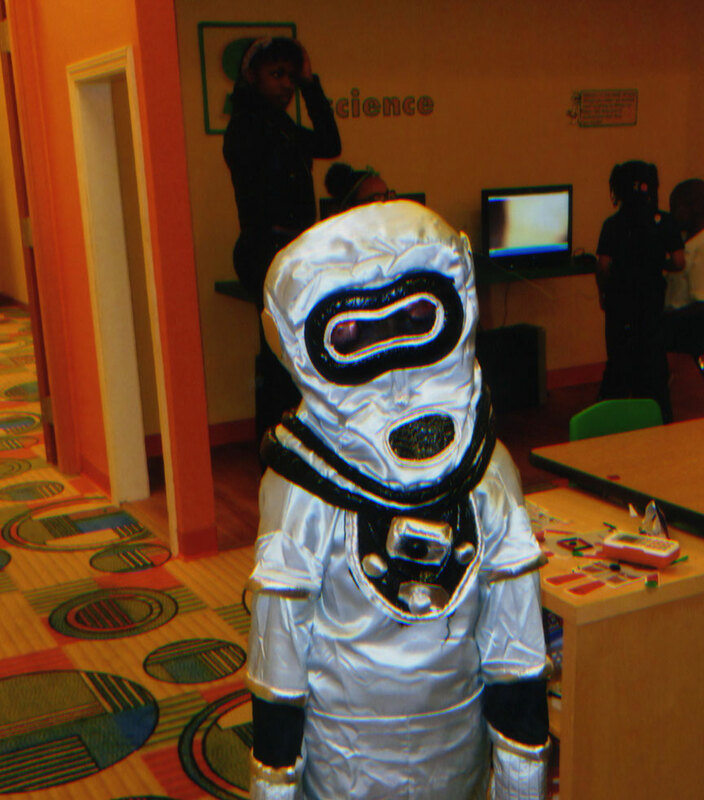 Well-thought-out displays teach onlookers about different cultures or scientific breakthroughs. 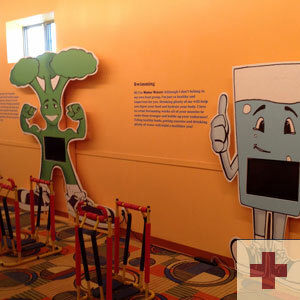 Children’s museums don’t play by the same rules. 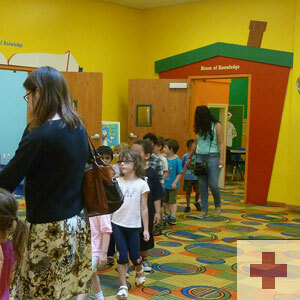 I’ve been to countless children’s museums, and they are really just indoor playgrounds. 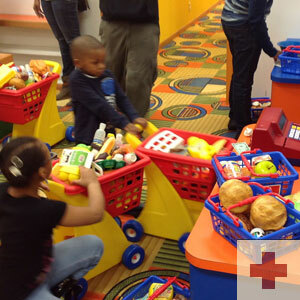 Children are unleashed into a world of grocery stores stocked with plastic food, make-your-own-music stations and splash-ready water tables. 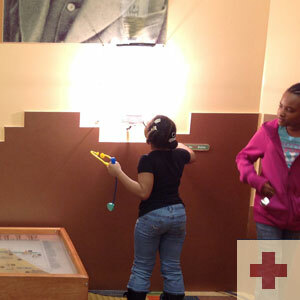 The climate-controlled museums are a godsend during inclement weather. 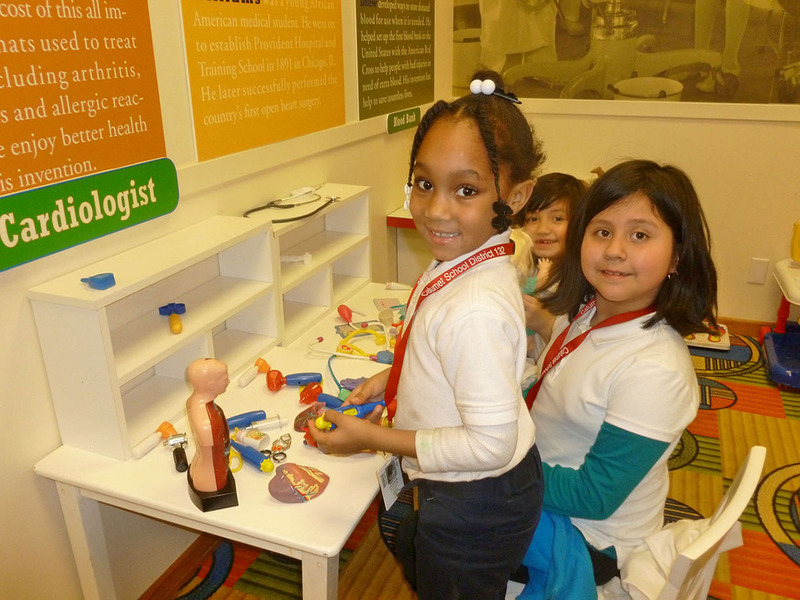 The hands-on displays keep kids busy and engaged. 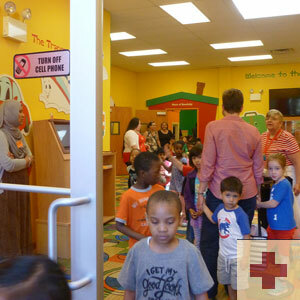 I don’t know how much learning goes on, but that’s not my reason for visiting. 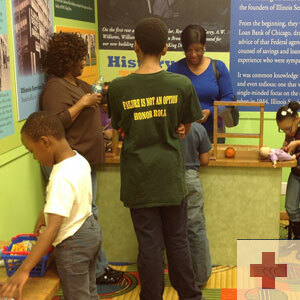 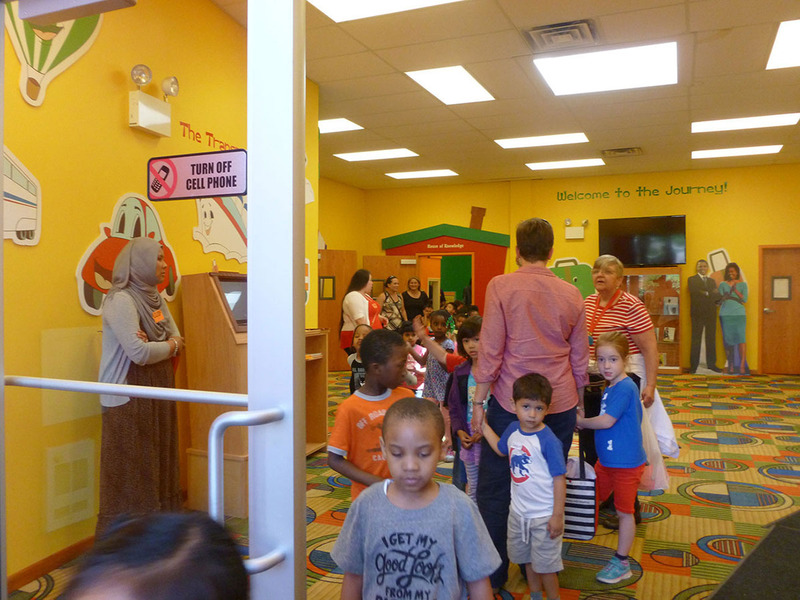 I thought all kids’ museums operated this way until last week when I visited the Bronzeville Children’s Museum." 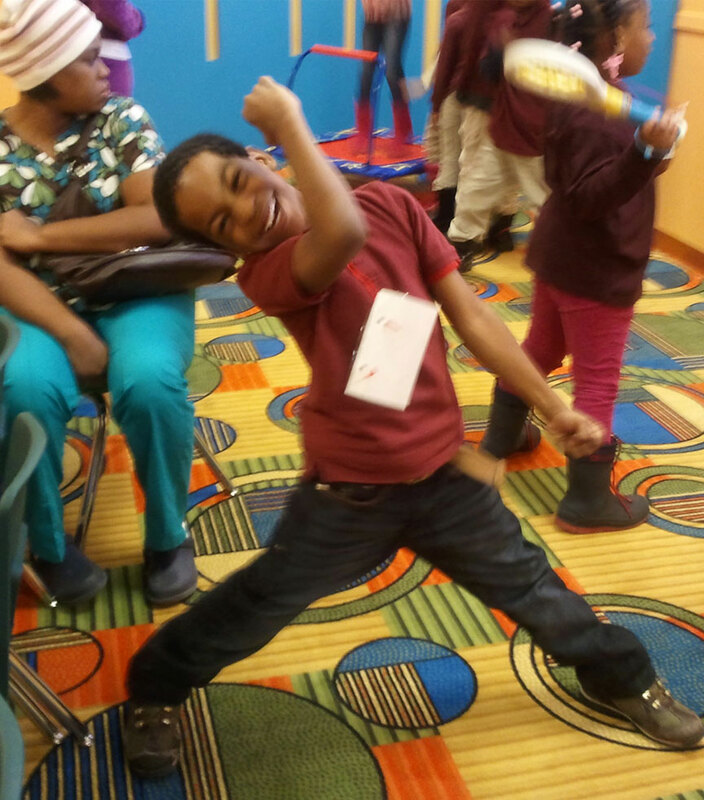 "Perfect timing! 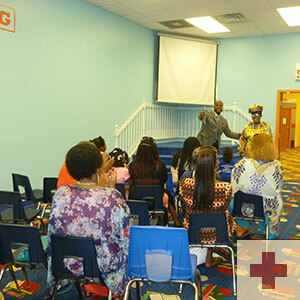 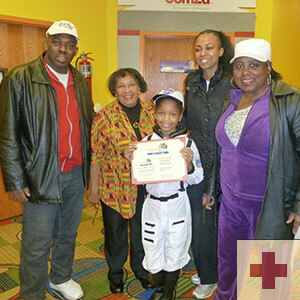 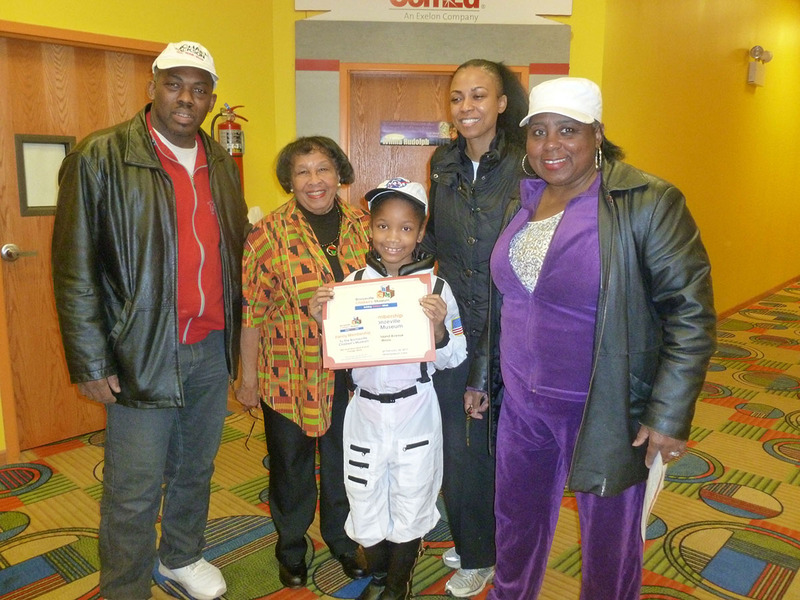 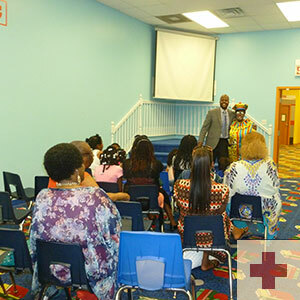 As the film "Red Tails" creates a buzz at the box office, Major Welton I. Taylor, a real Tuskegee Airman kicked off Black History month by speaking to children about his experiences as a pilot at the Bronzeville Children's Museum. 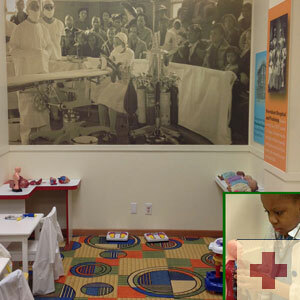 Here, Taylor holds up a picture of himself as a young airman." 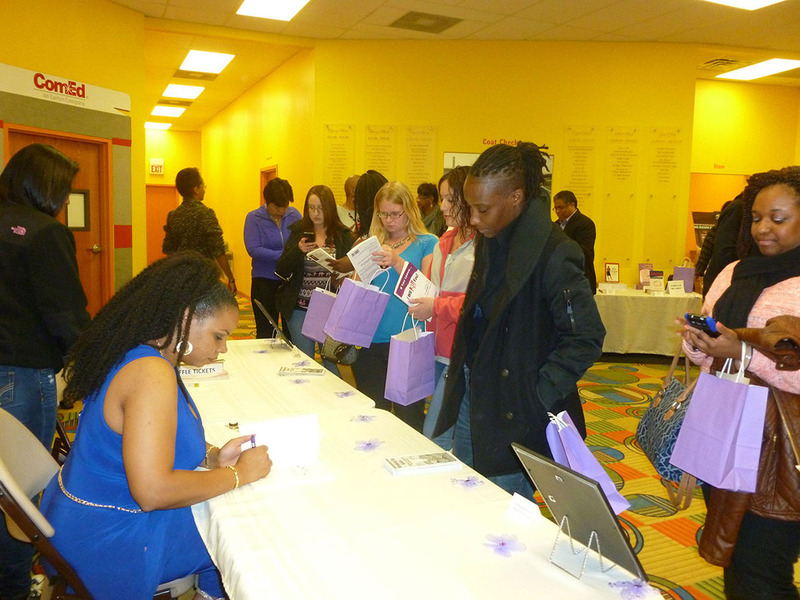 If you are in need of photos, desire an interview or need more press-related information please feel free to contact me. 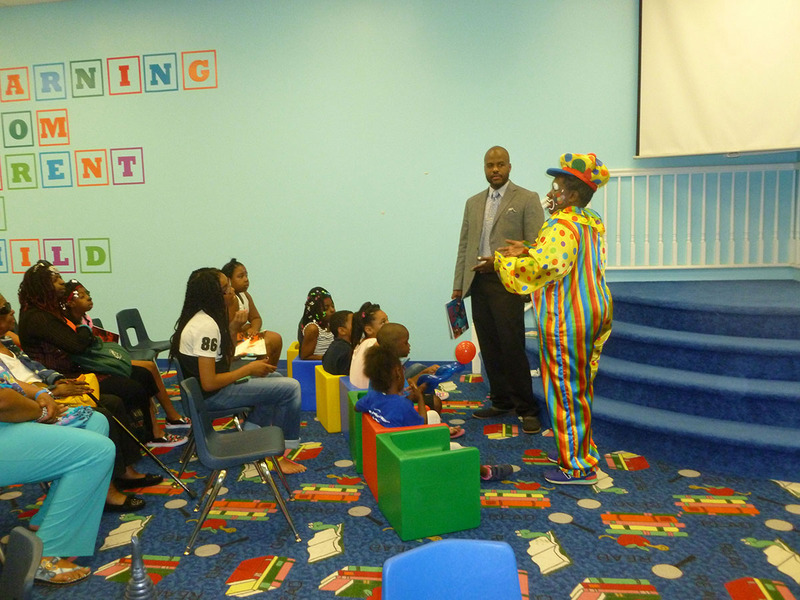 My mission is to educate. 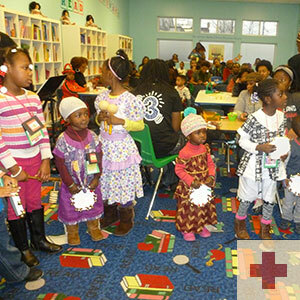 Exposing children to the rich culture and contributions of African-Americans. 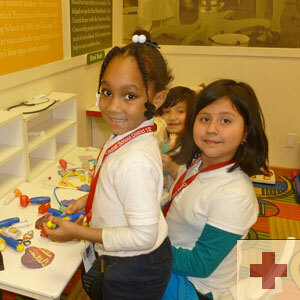 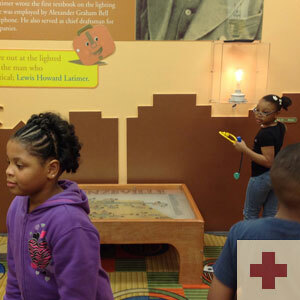 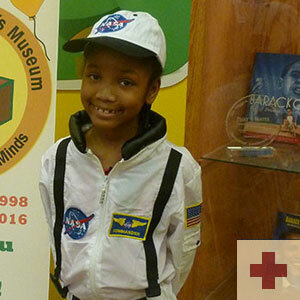 A blog made especially for kids where they can share their thoughts about their journey at the Bronzeville Children's Museum. 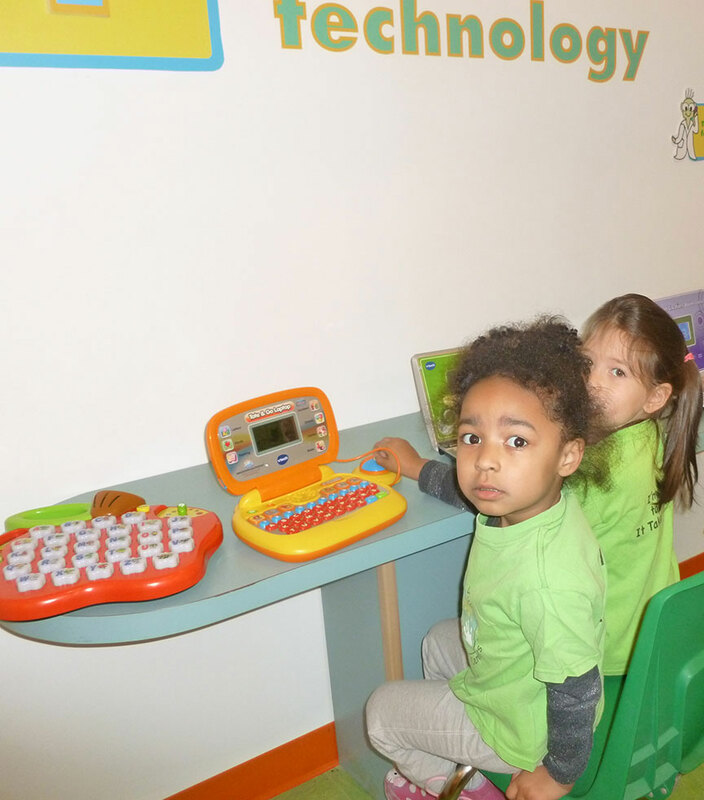 Learning to share and communicate through technology is vital in our technology focused society. 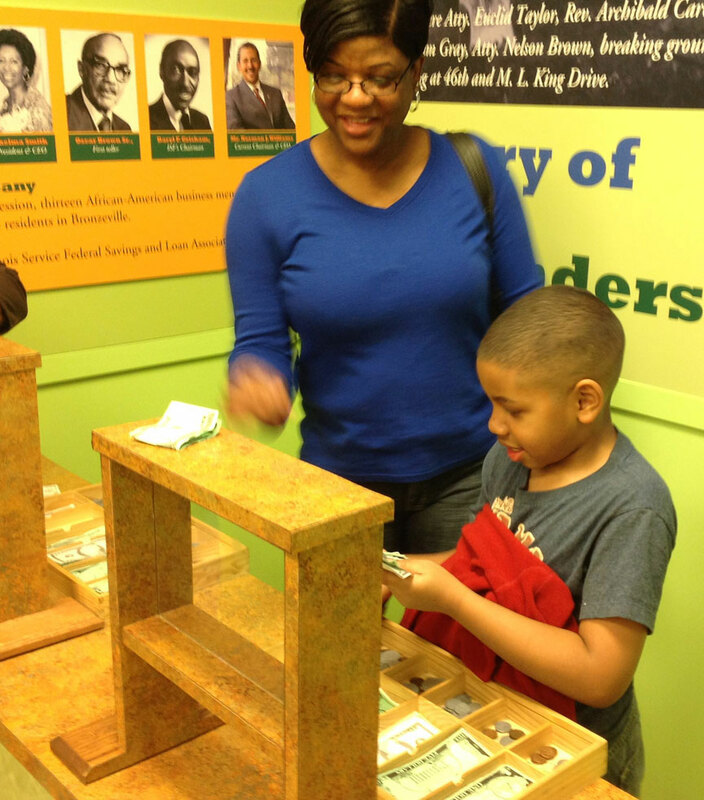 10:00 A.M. , 11:00 A.M., 12:00 P.M., 1:00 P.M., and Last Tour at 2:00 P.M.
Join our effort to bring African and African-American history to life for young people through a tax–deductible sponsorship. 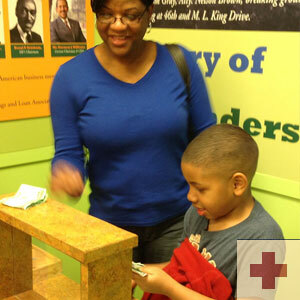 Click the above link to make a donation instantly and securely using your credit card or checking account.